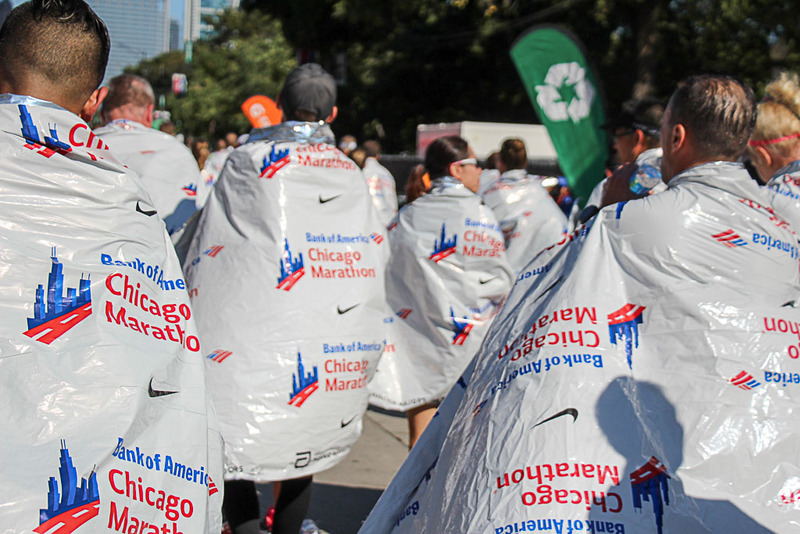 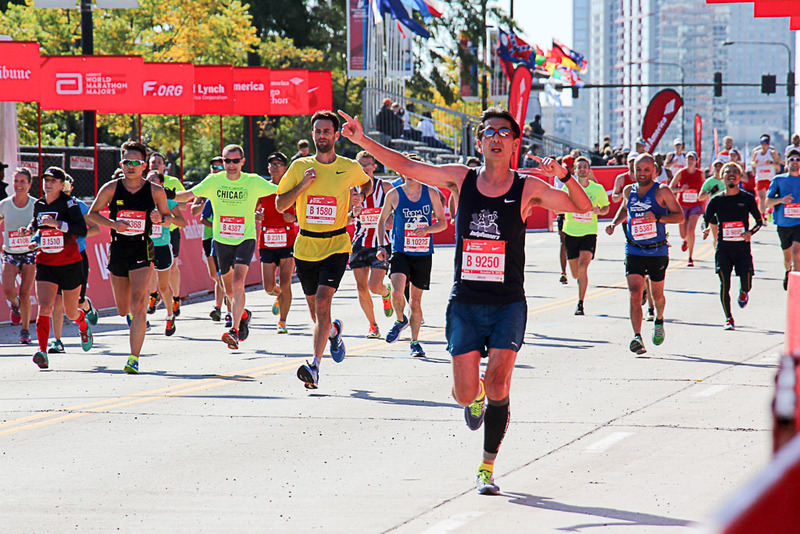 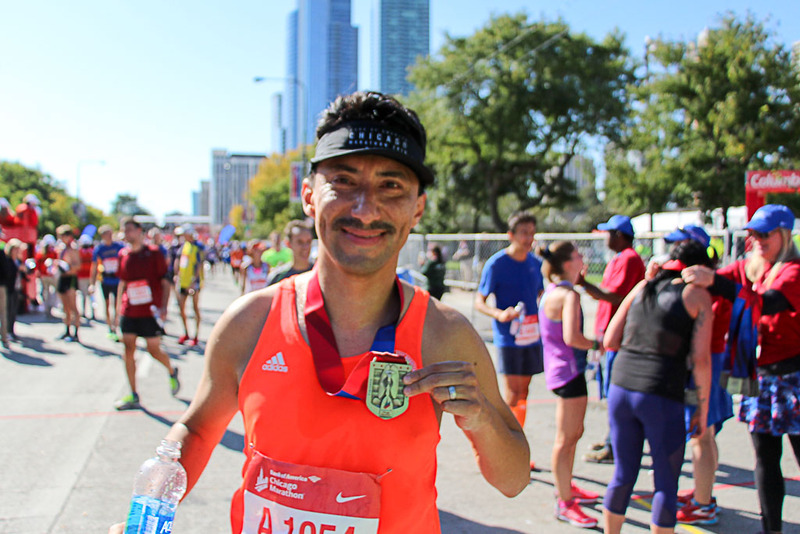 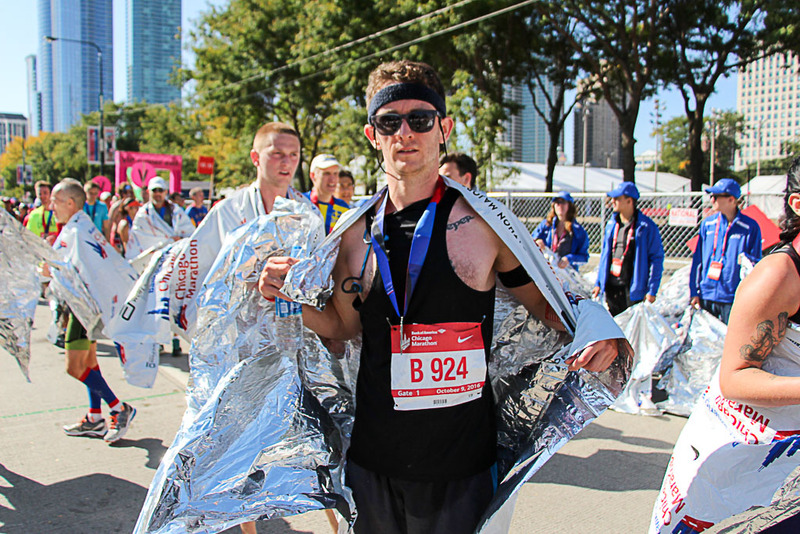 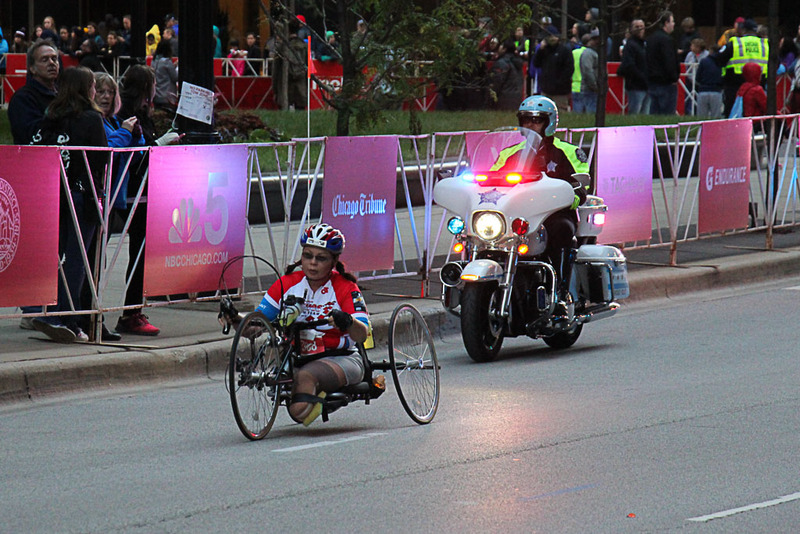 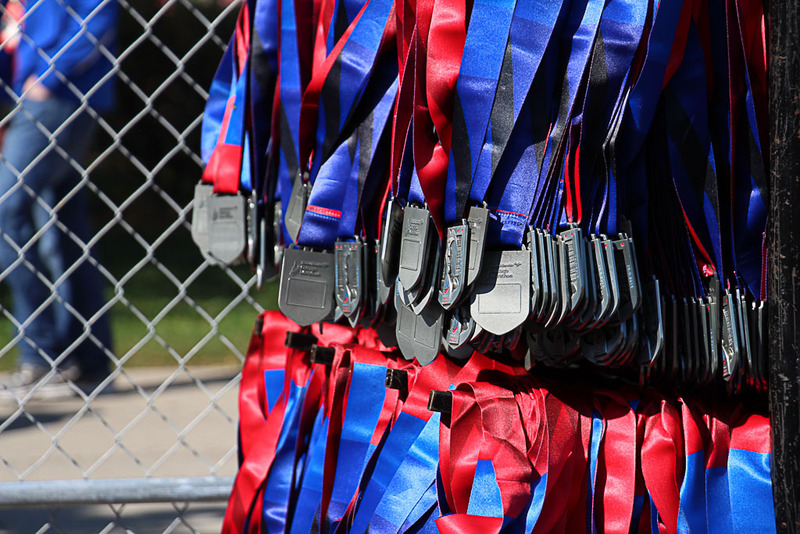 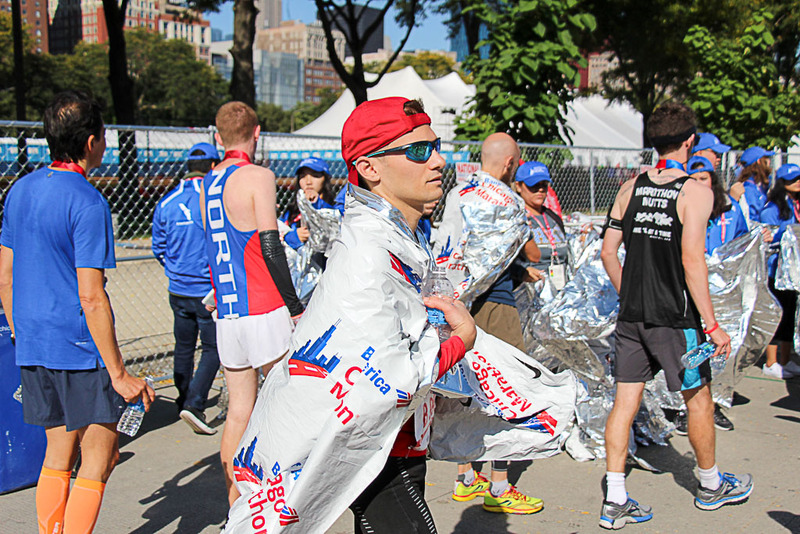 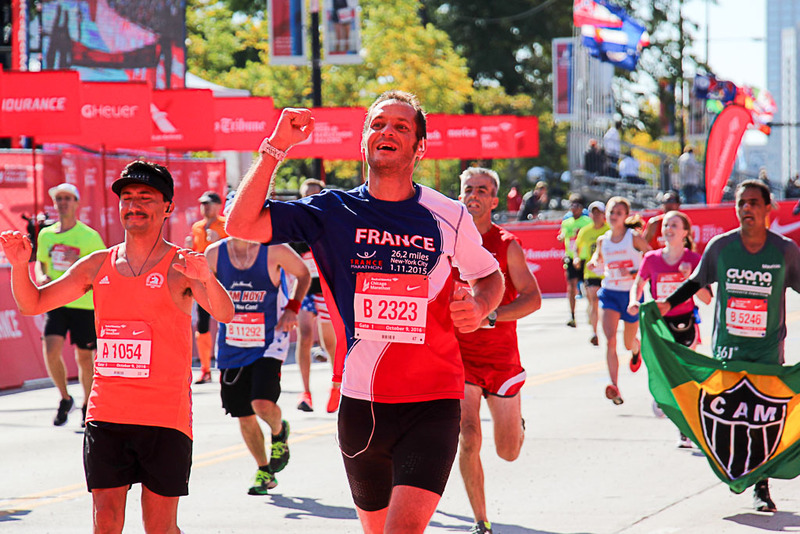 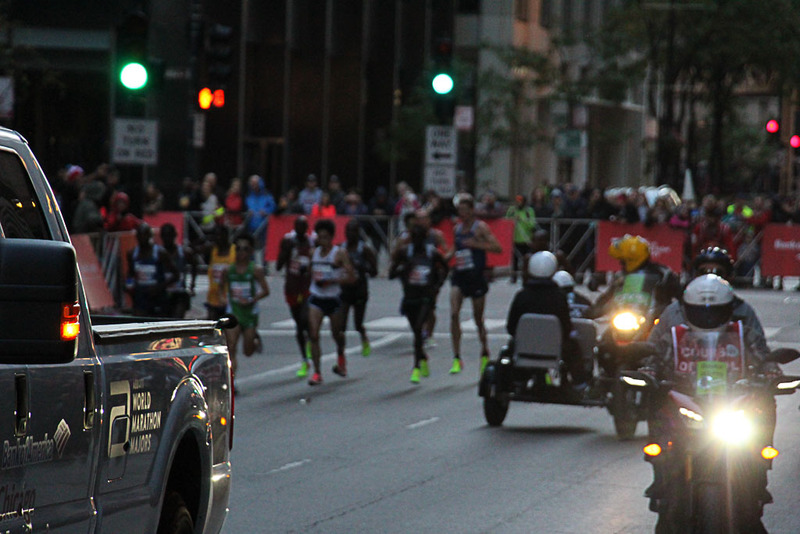 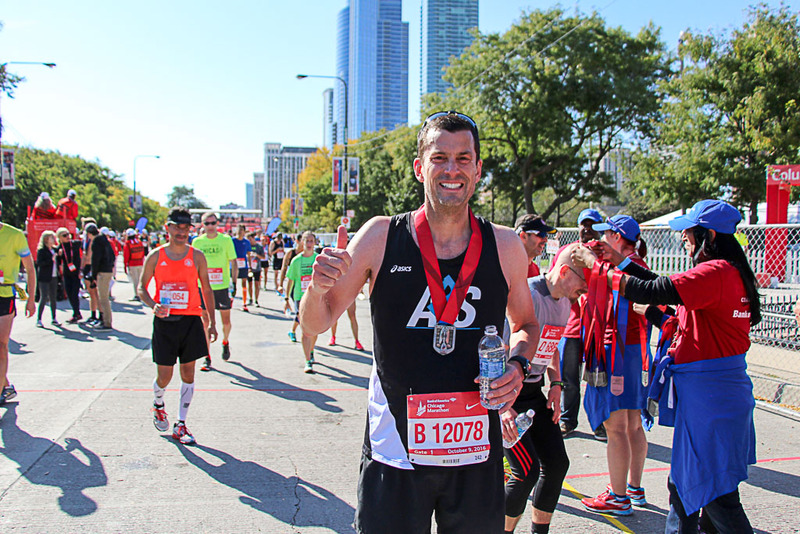 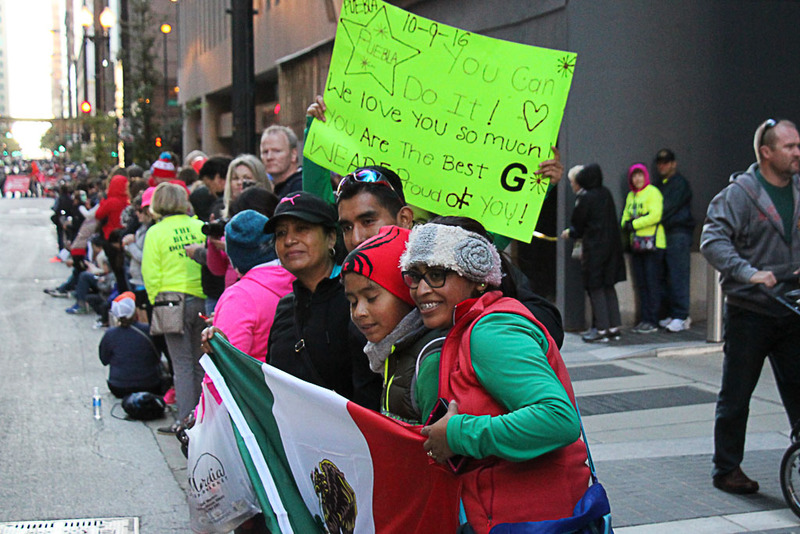 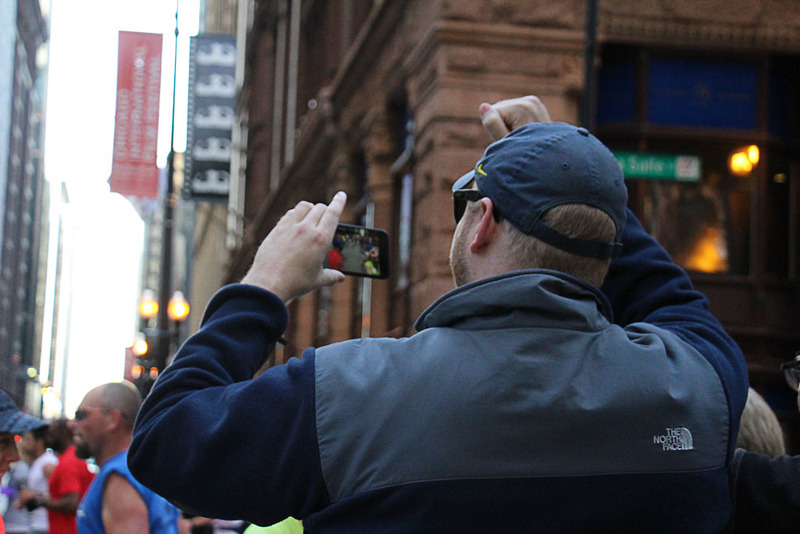 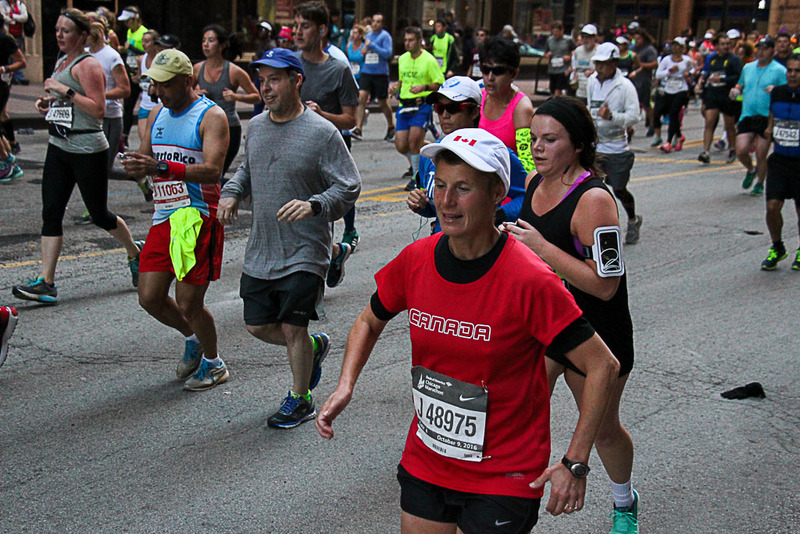 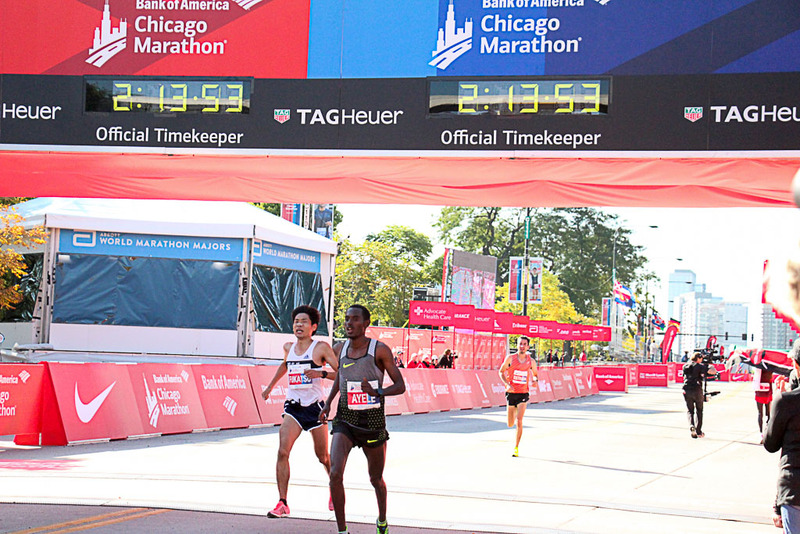 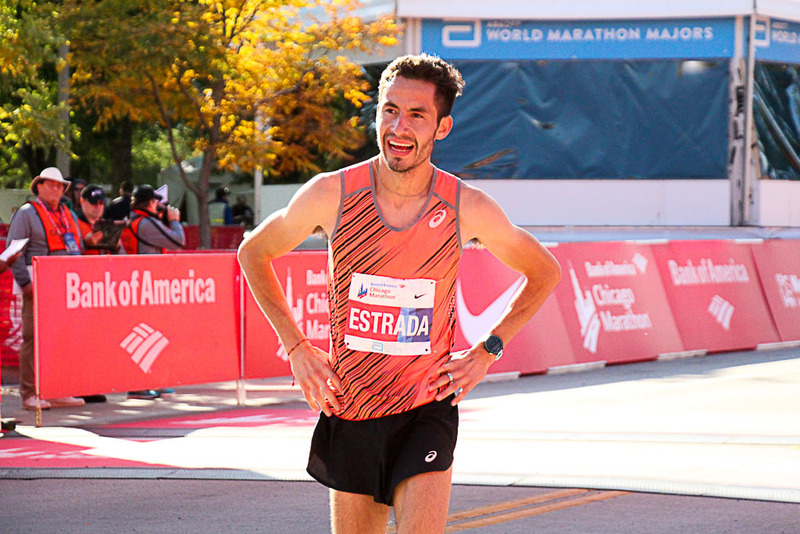 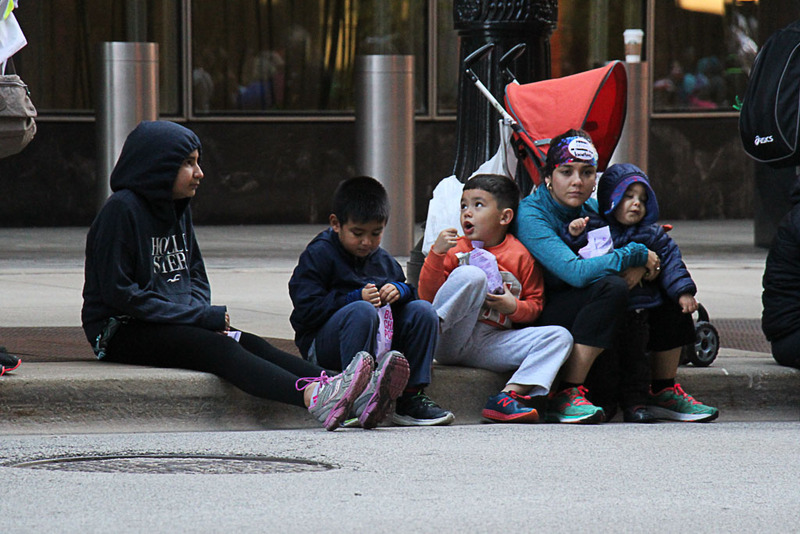 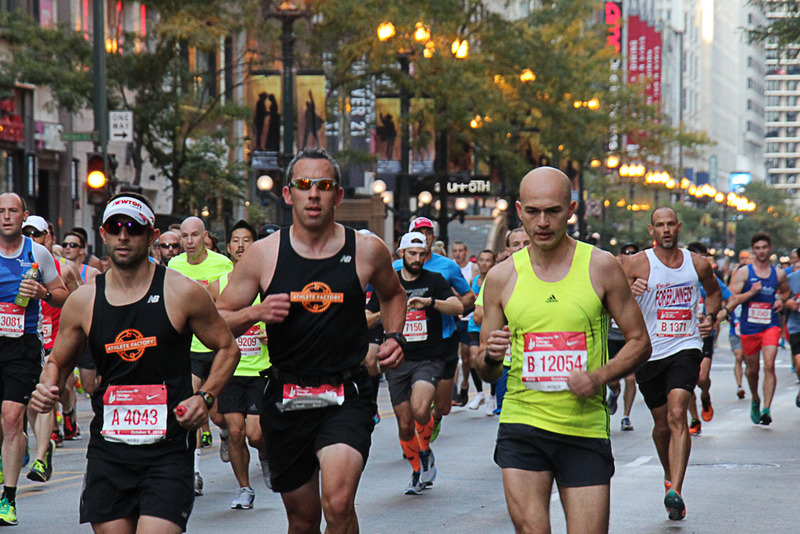 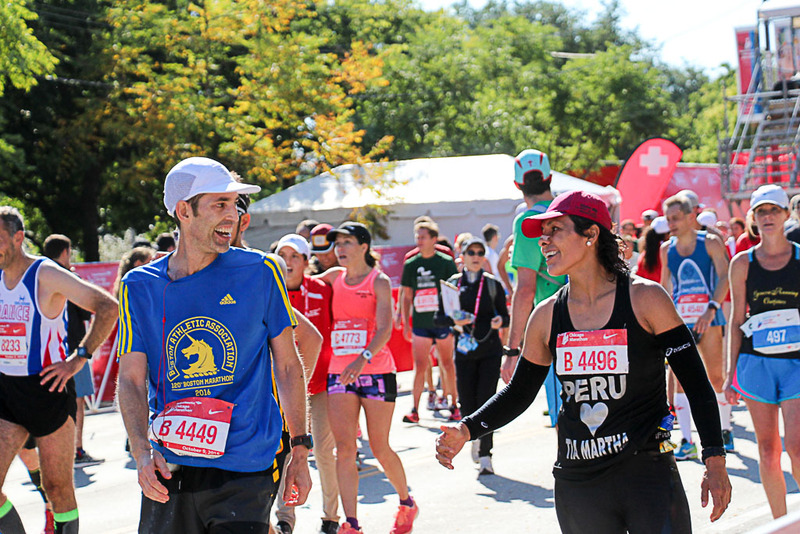 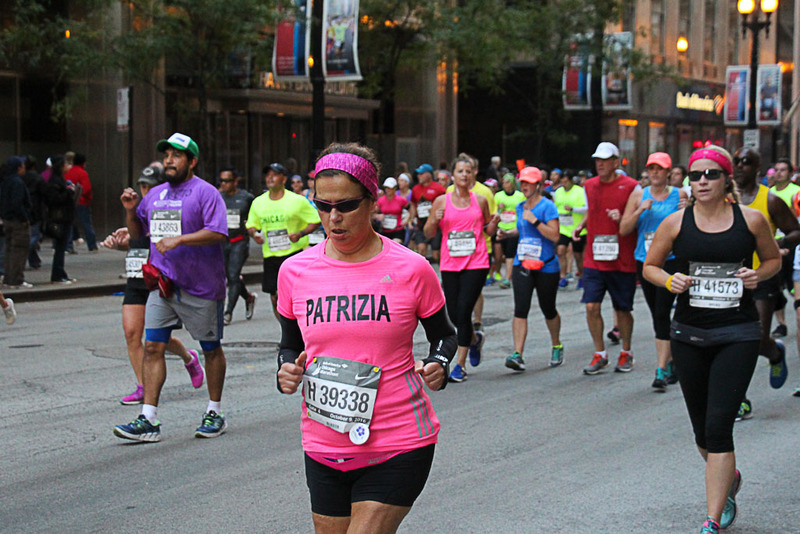 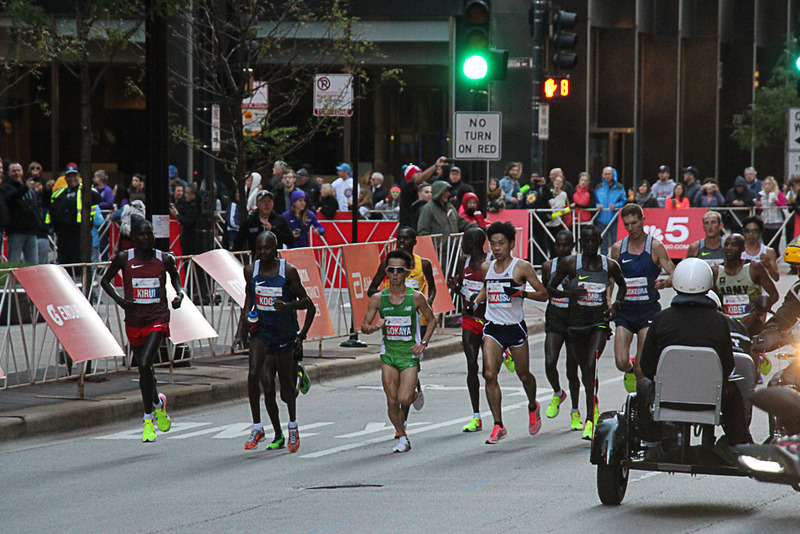 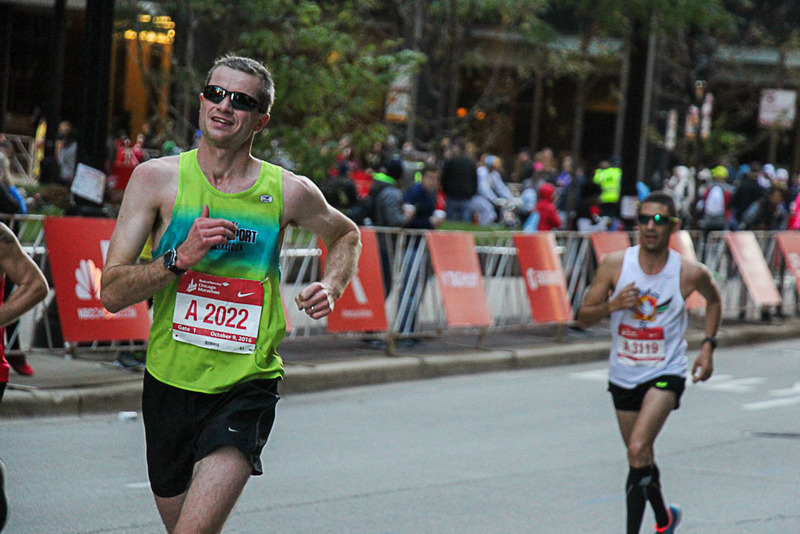 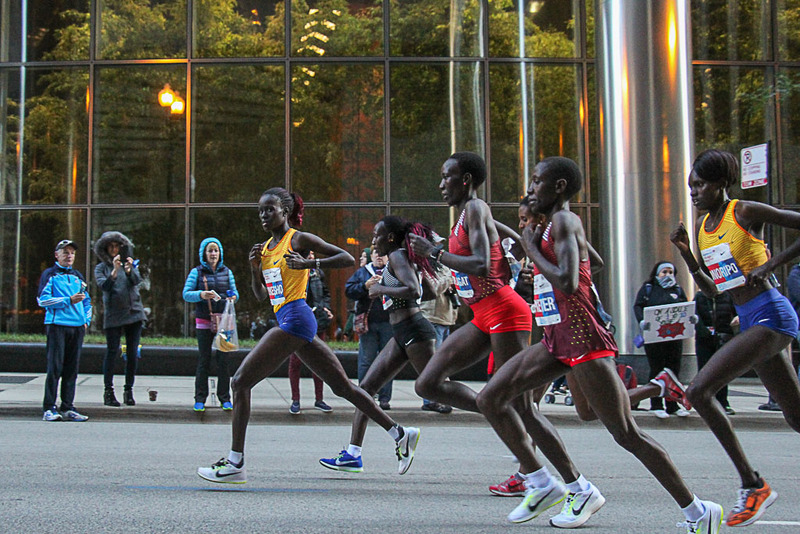 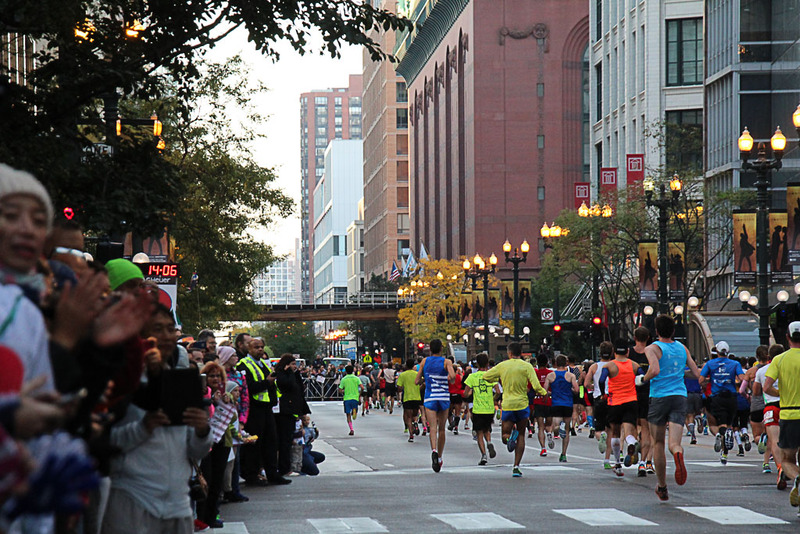 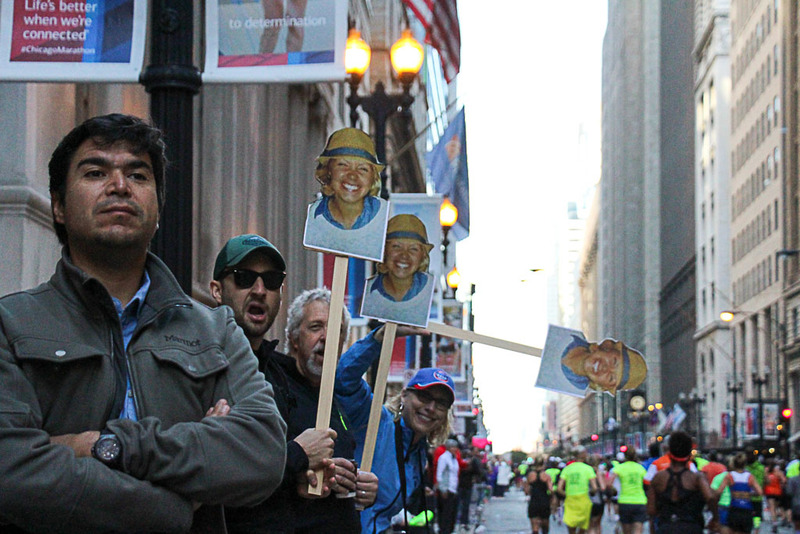 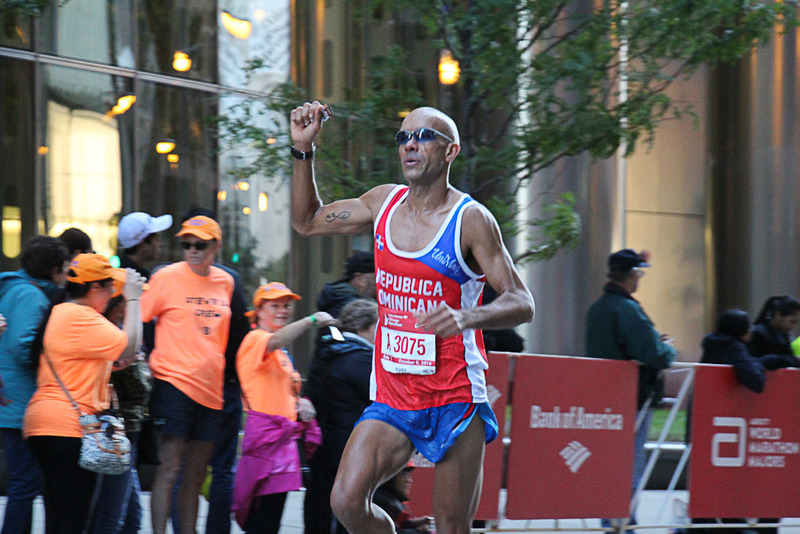 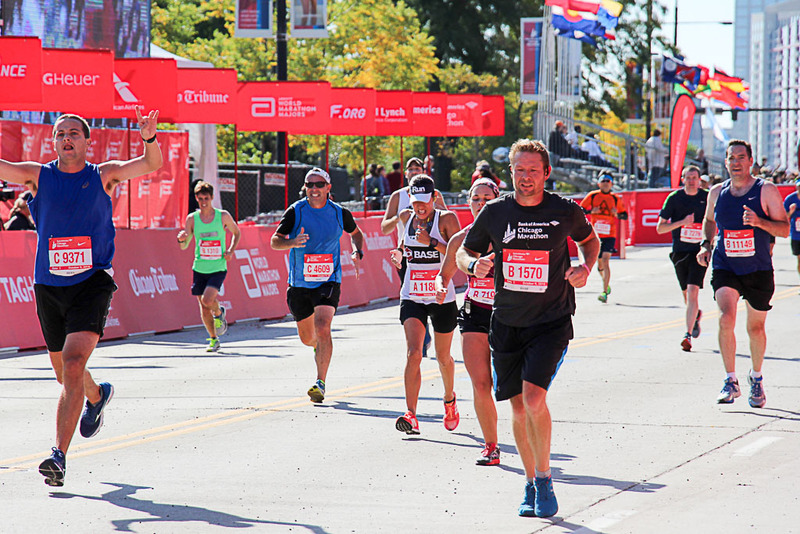 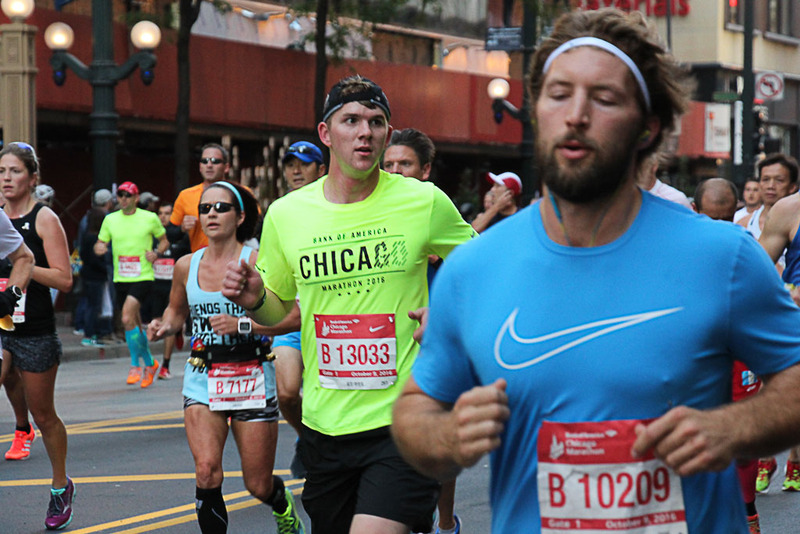 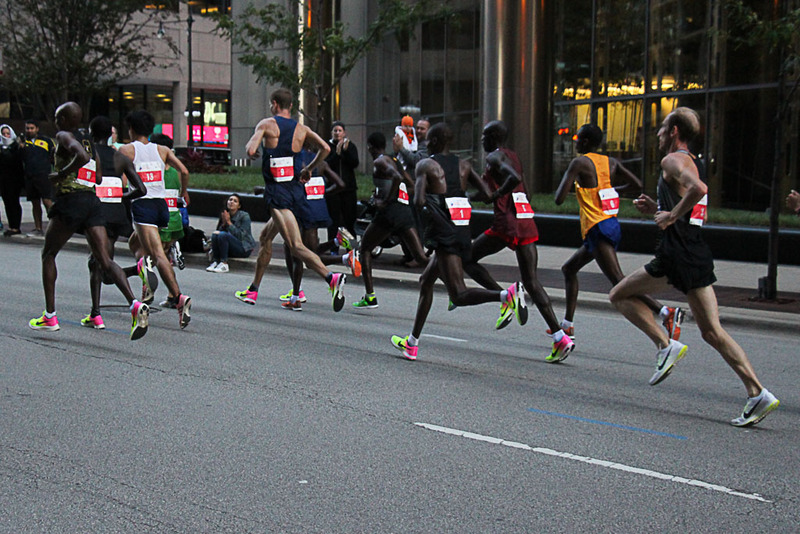 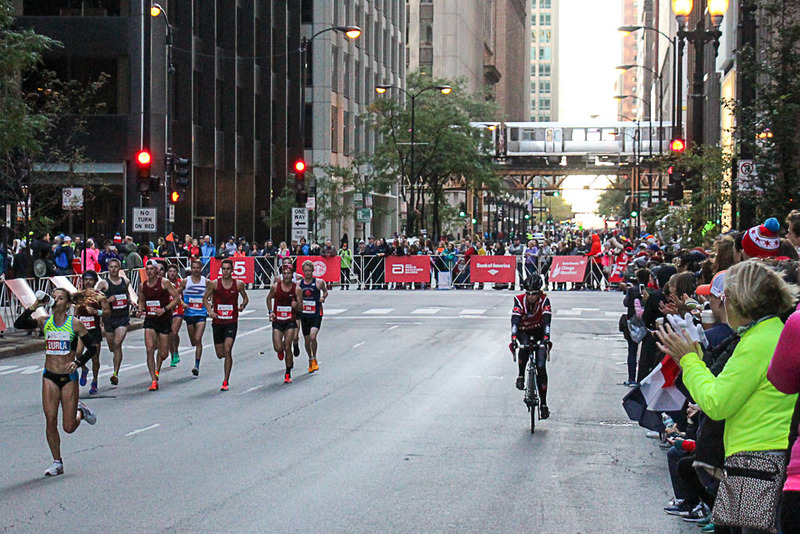 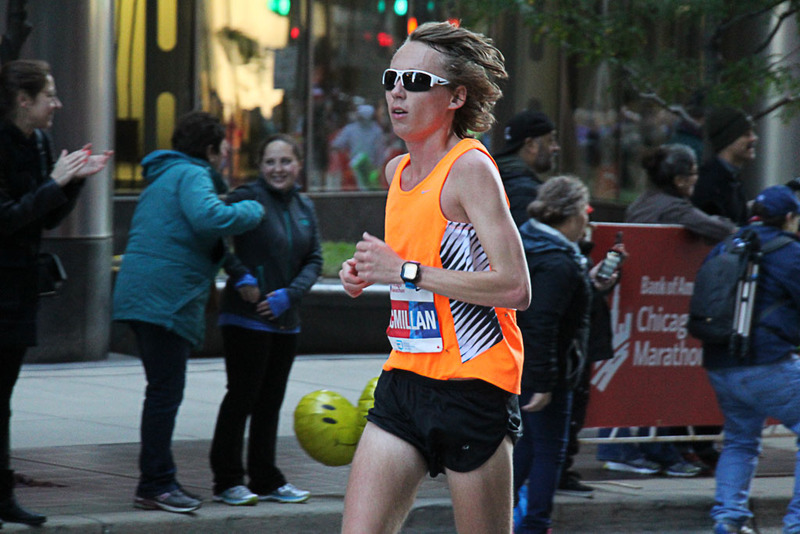 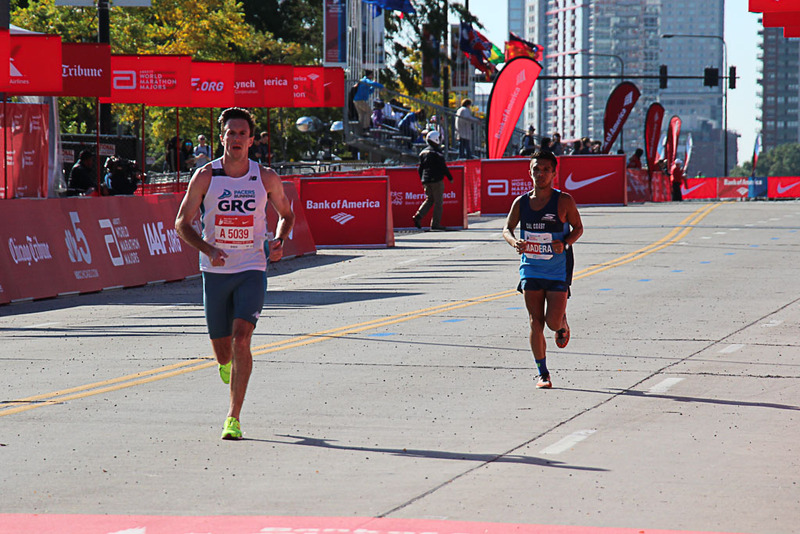 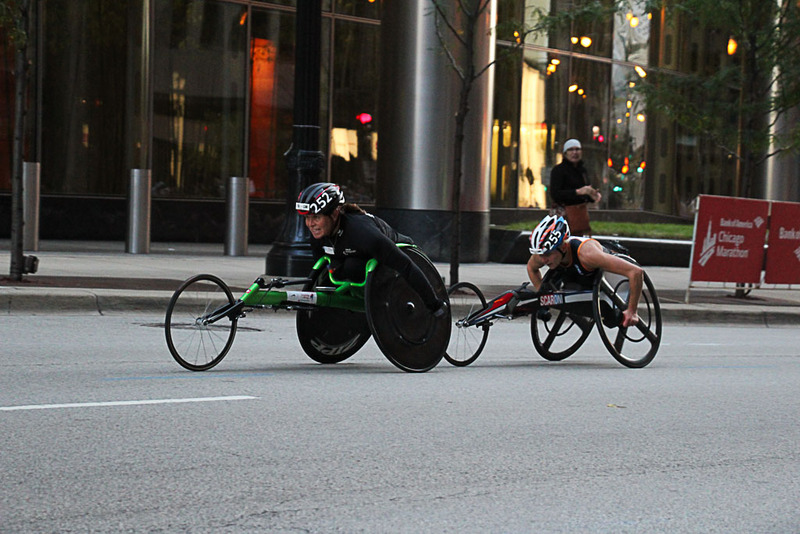 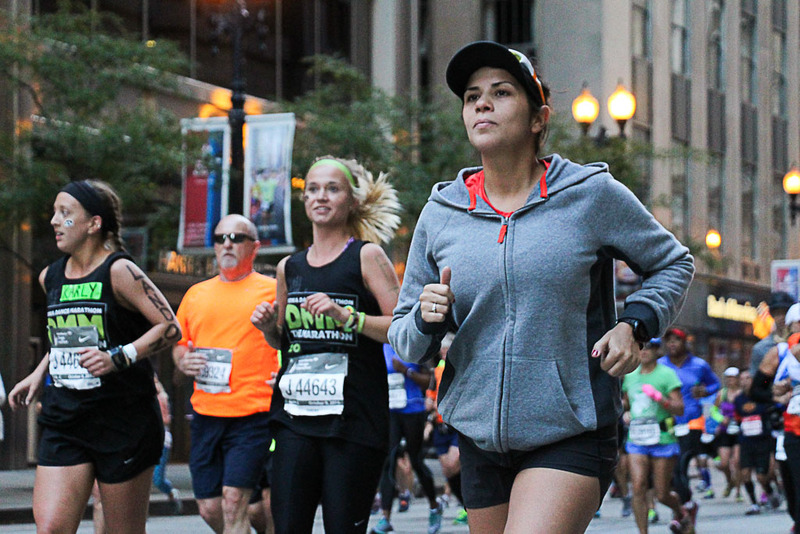 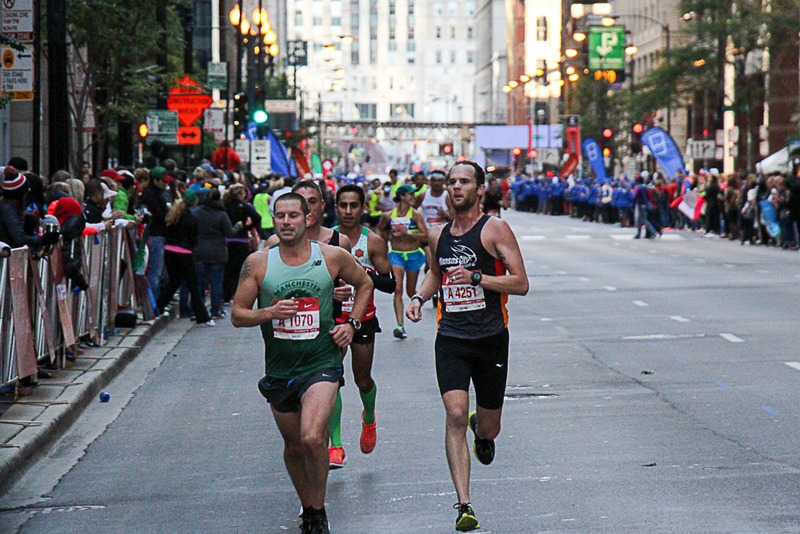 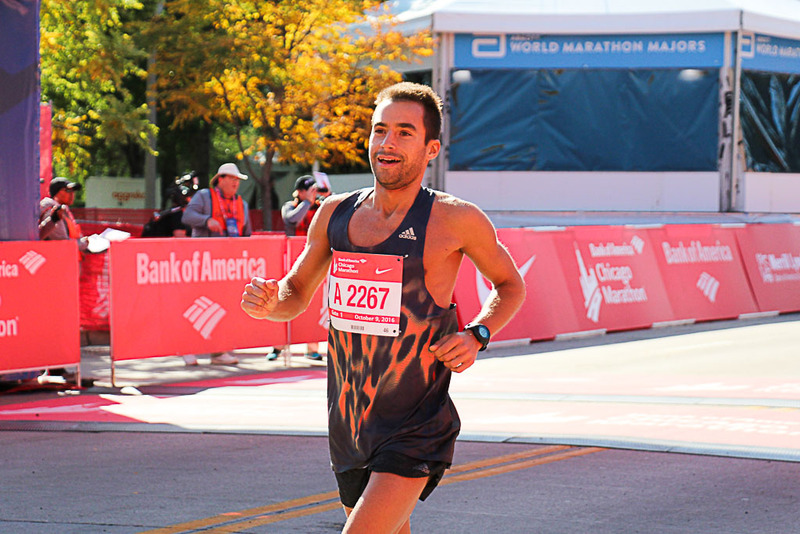 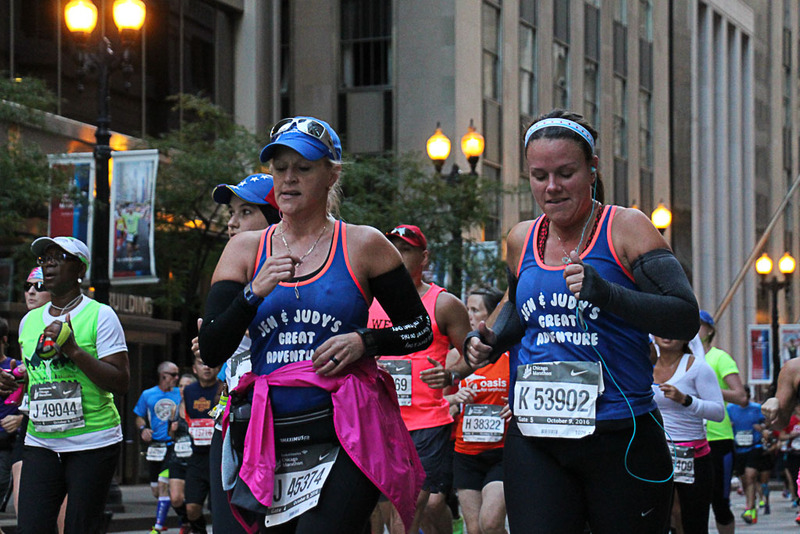 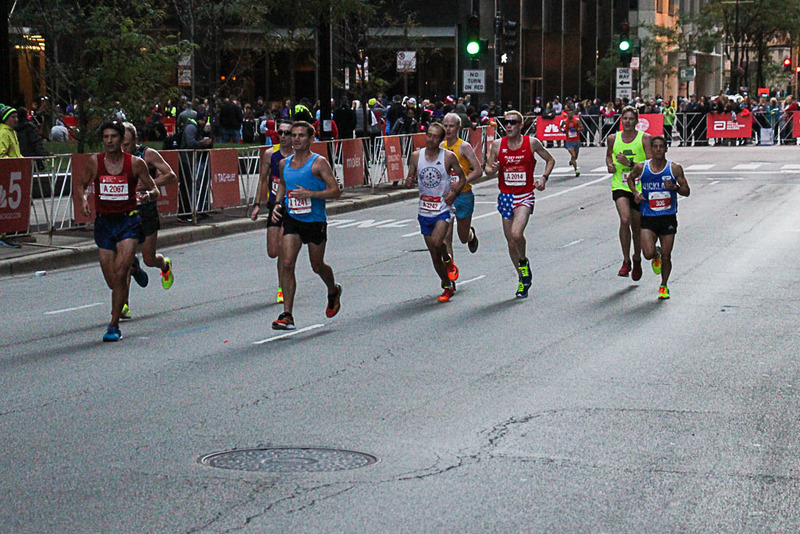 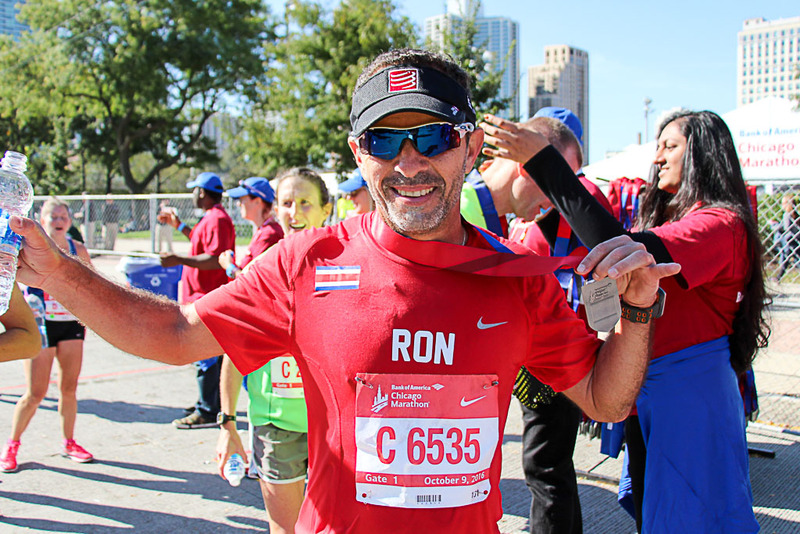 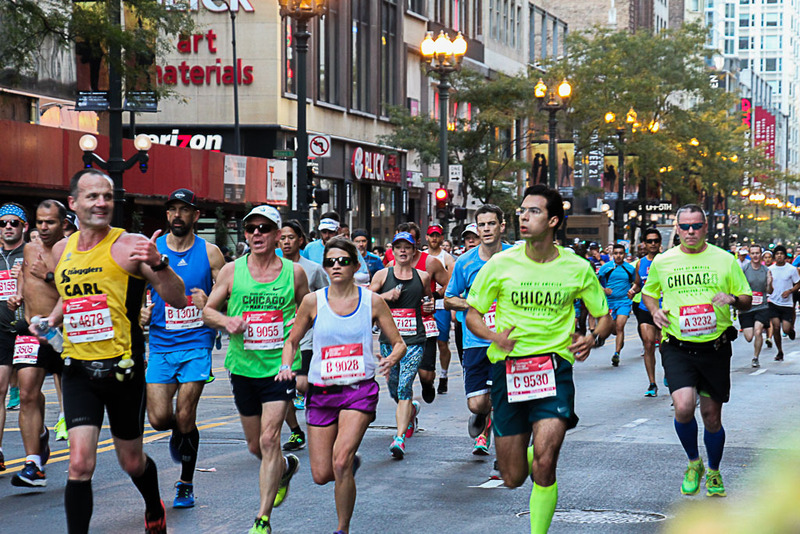 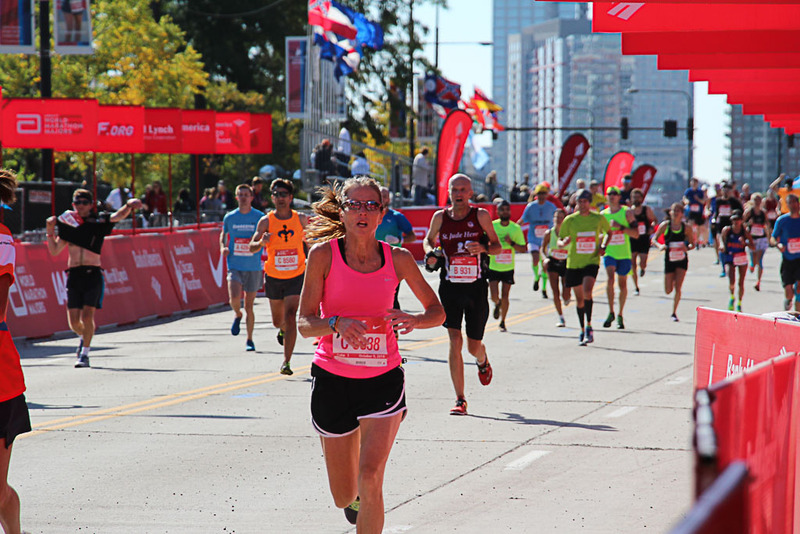 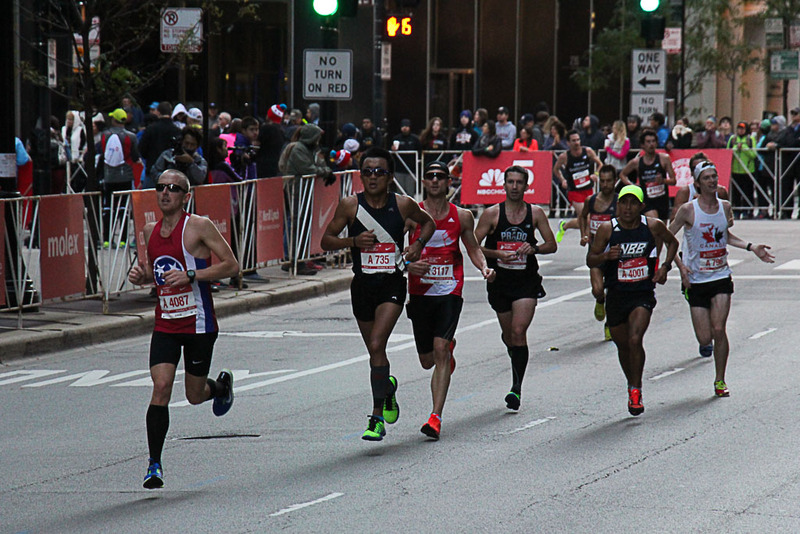 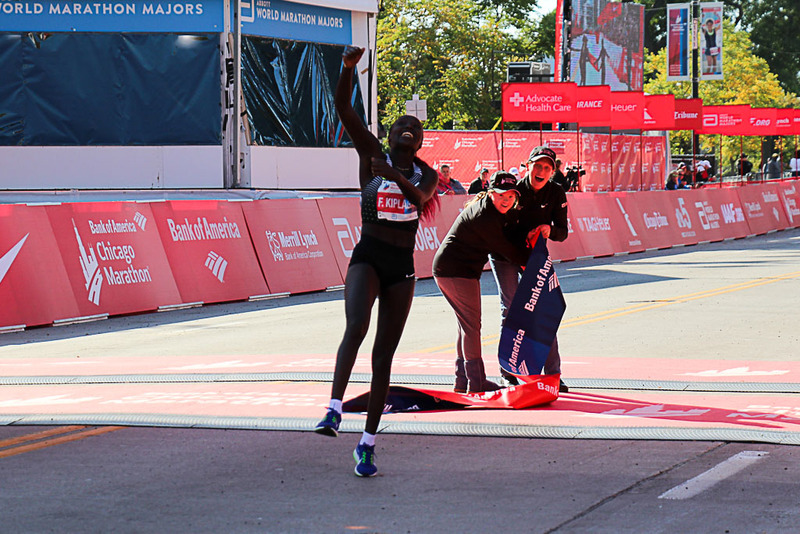 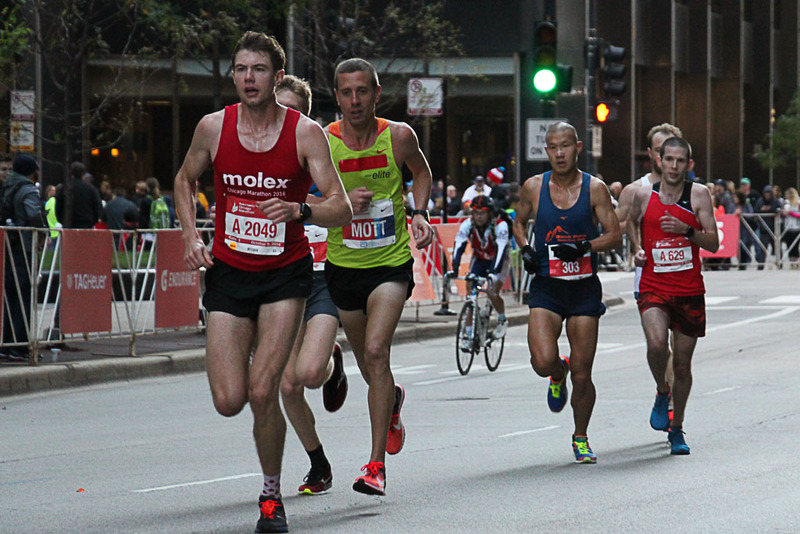 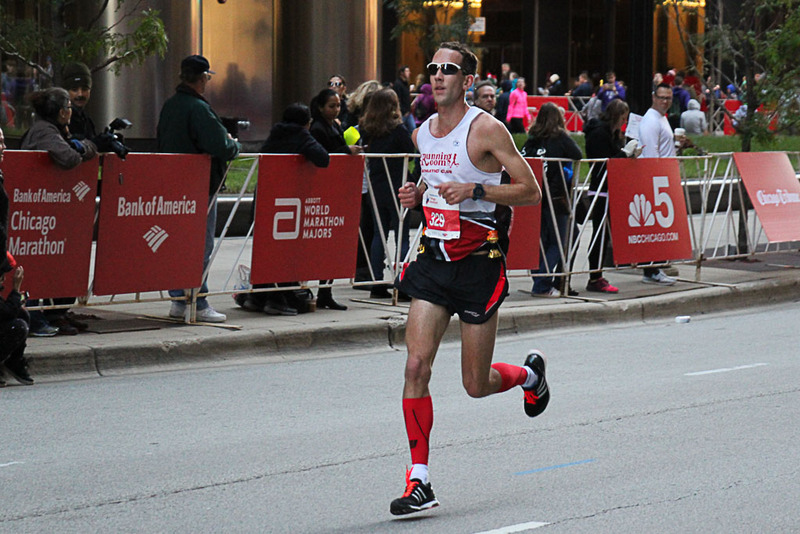 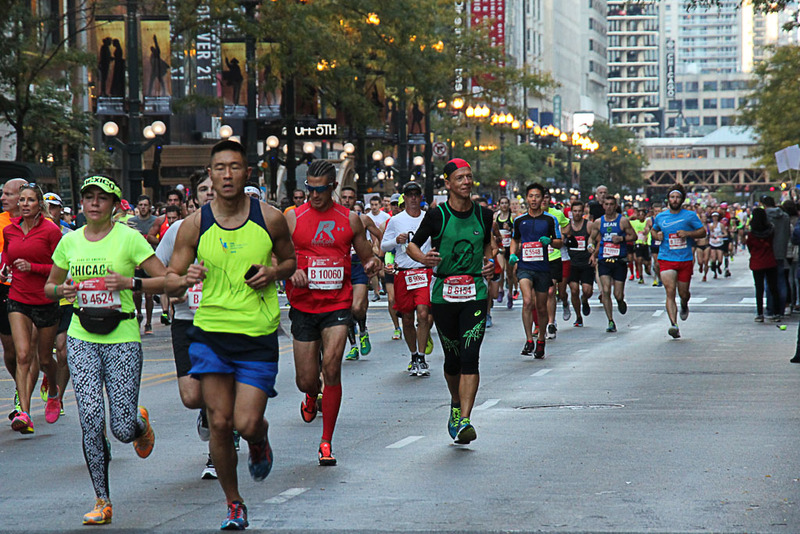 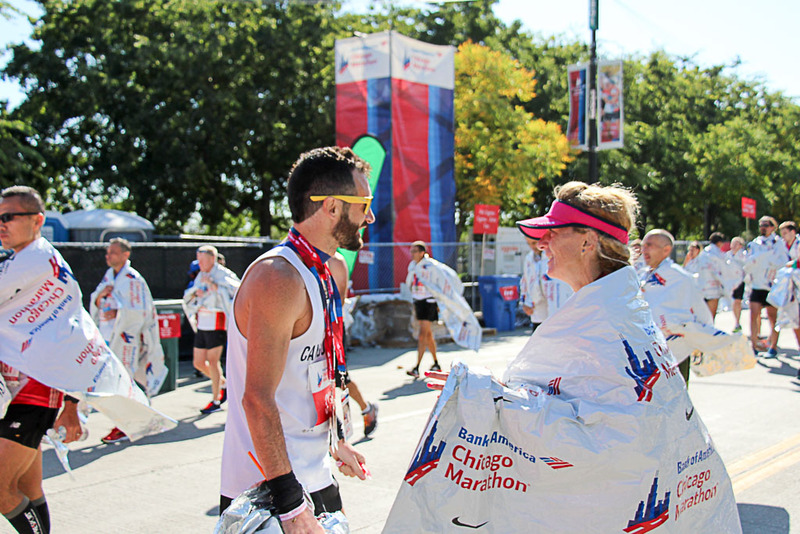 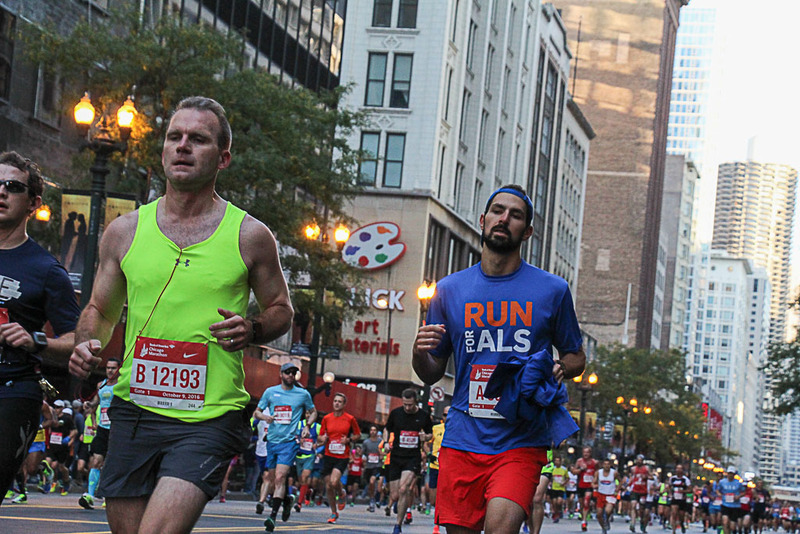 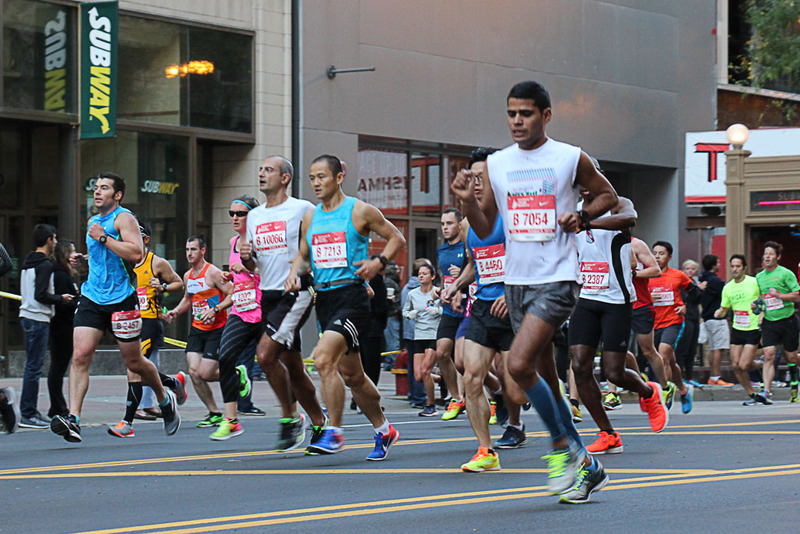 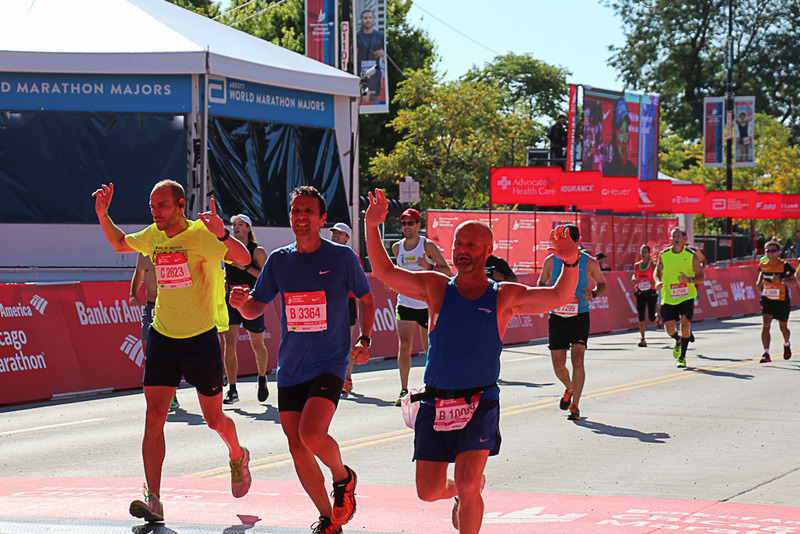 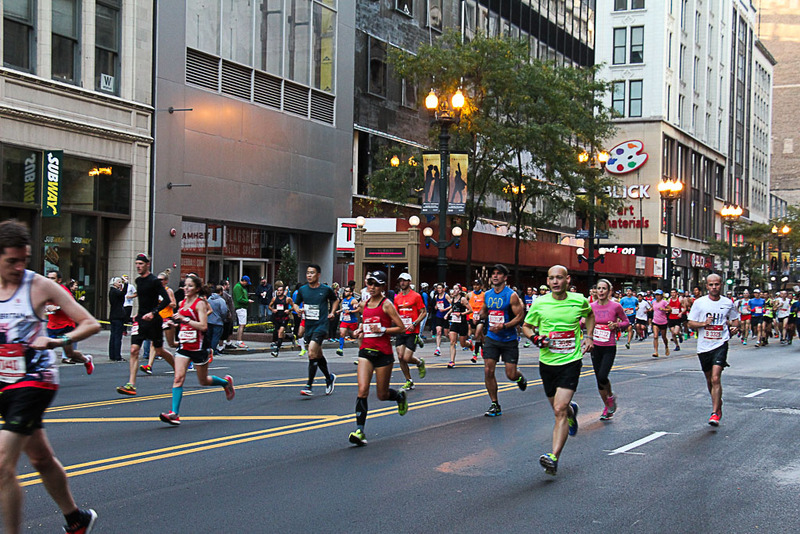 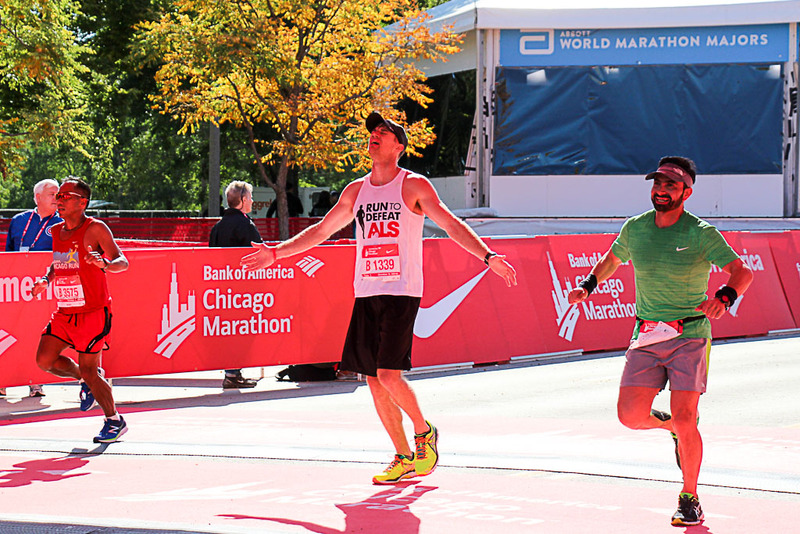 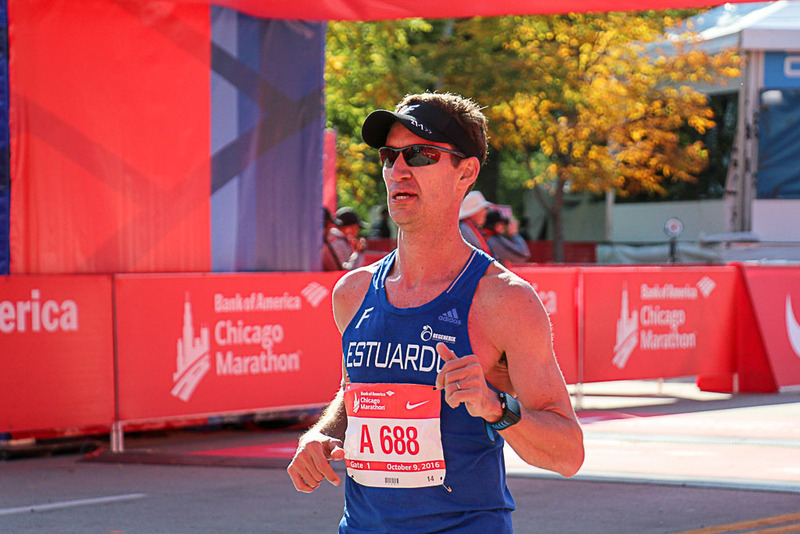 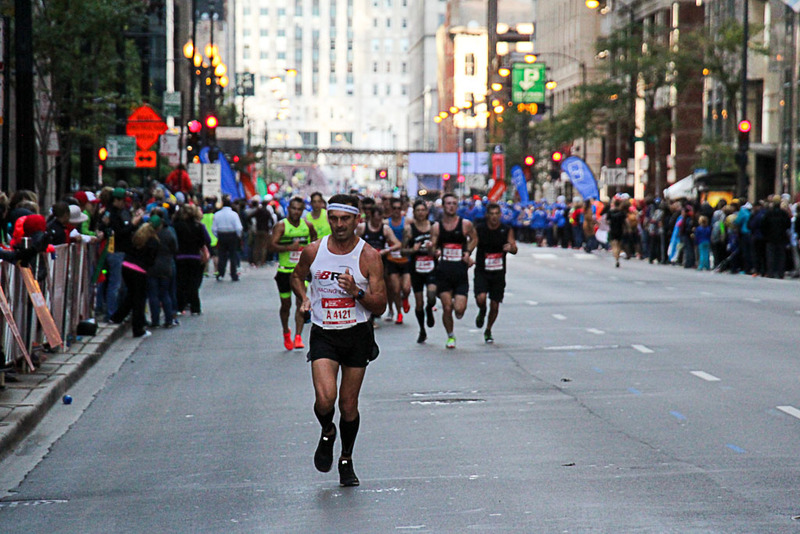 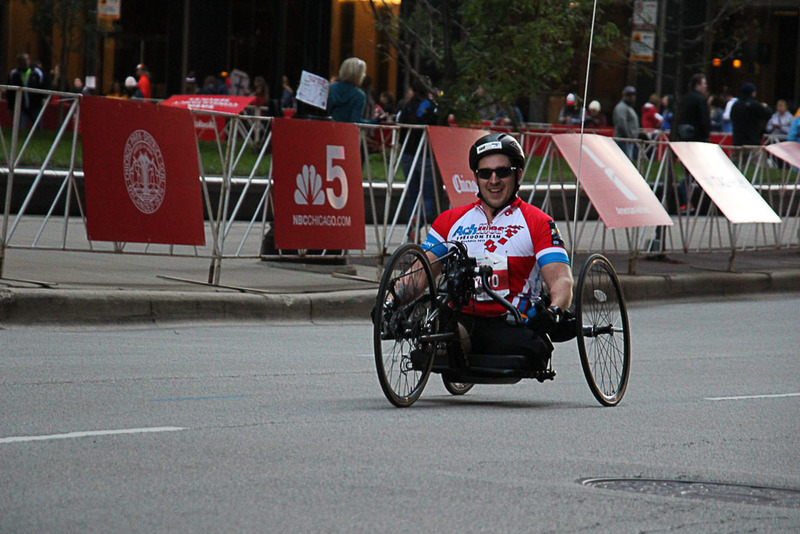 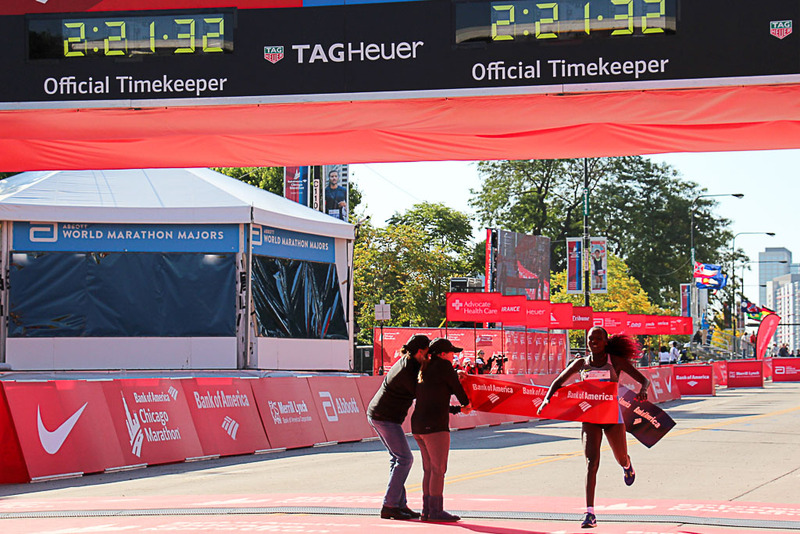 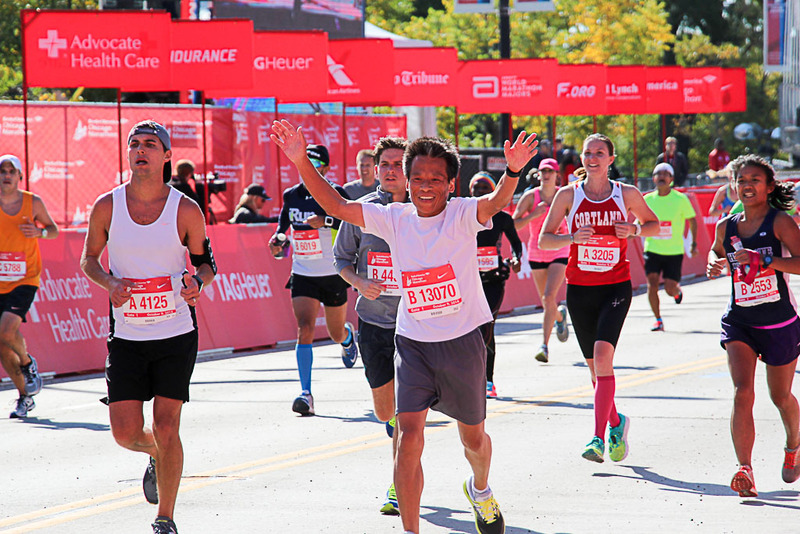 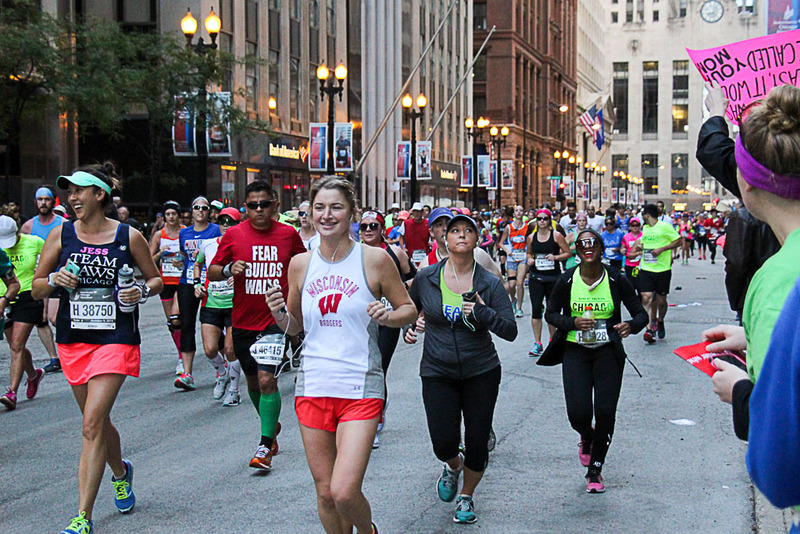 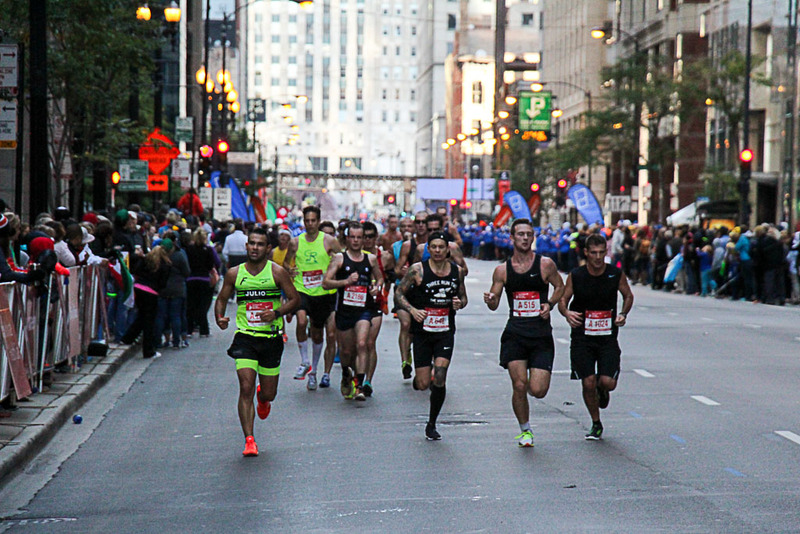 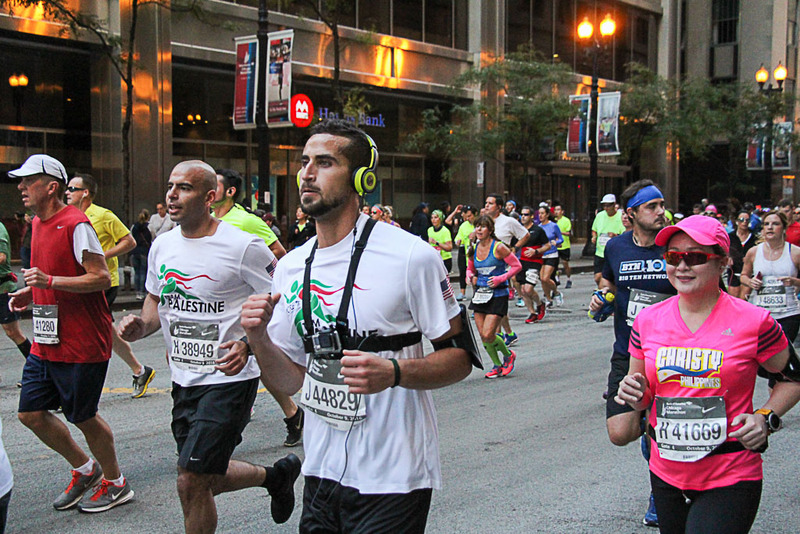 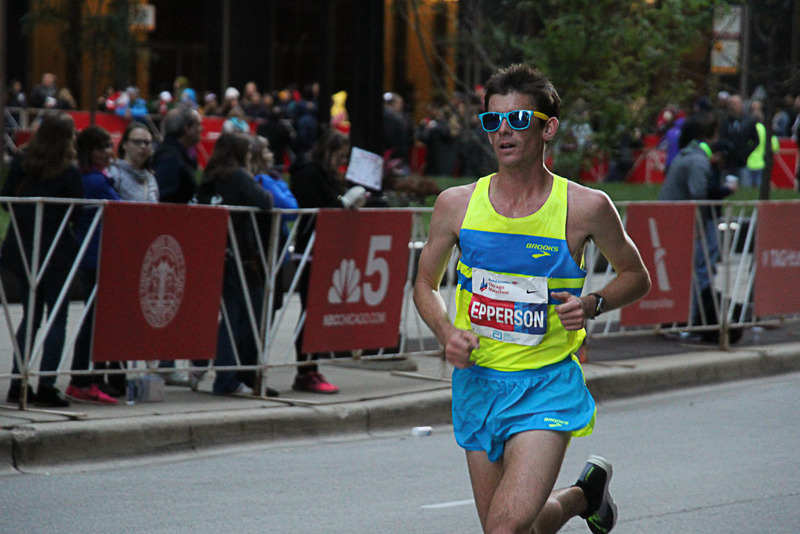 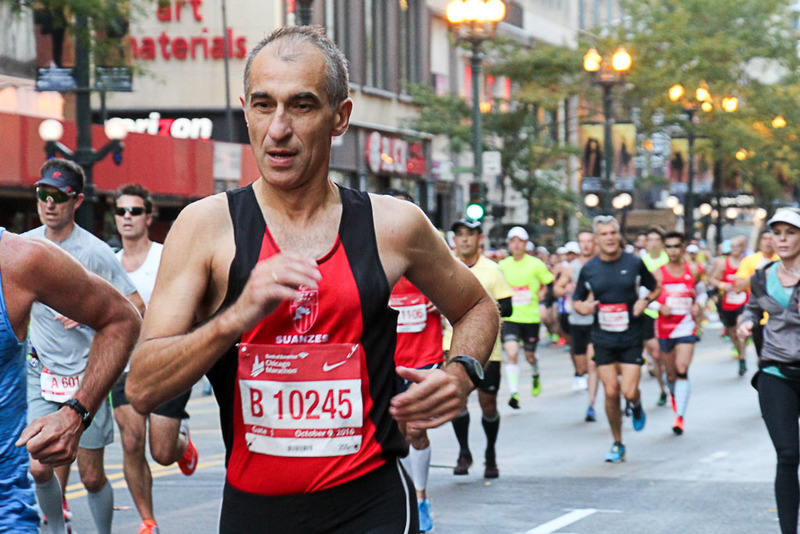 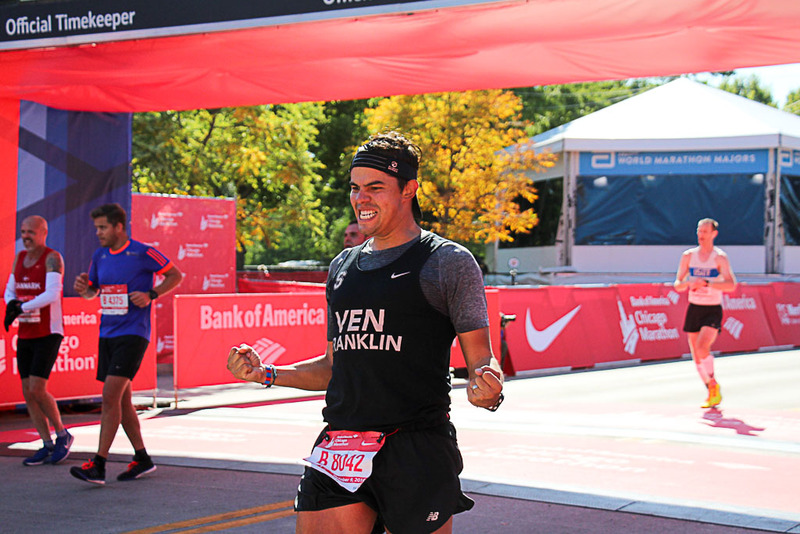 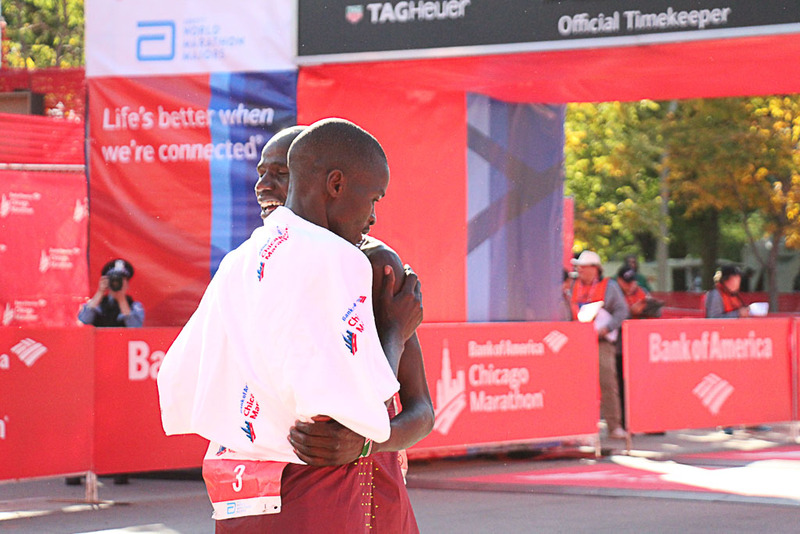 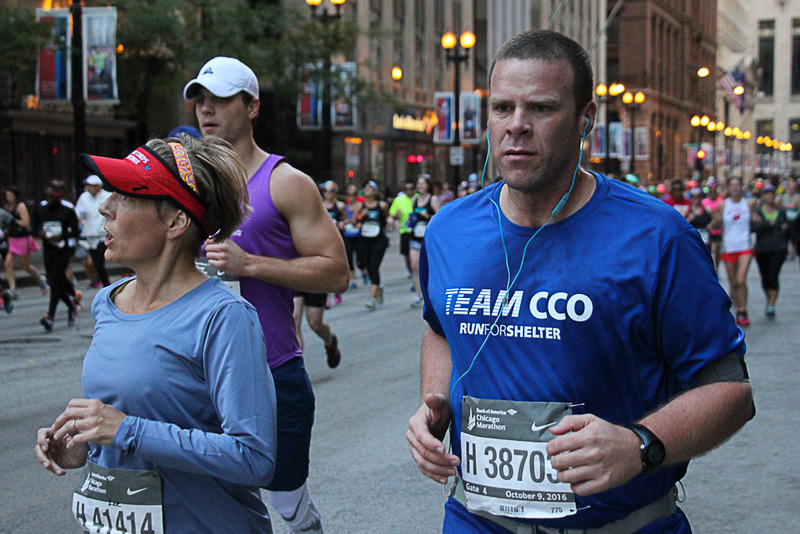 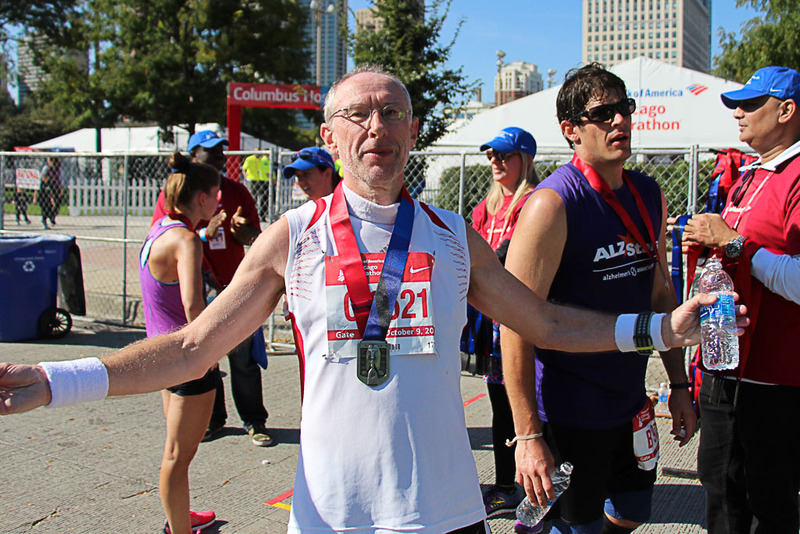 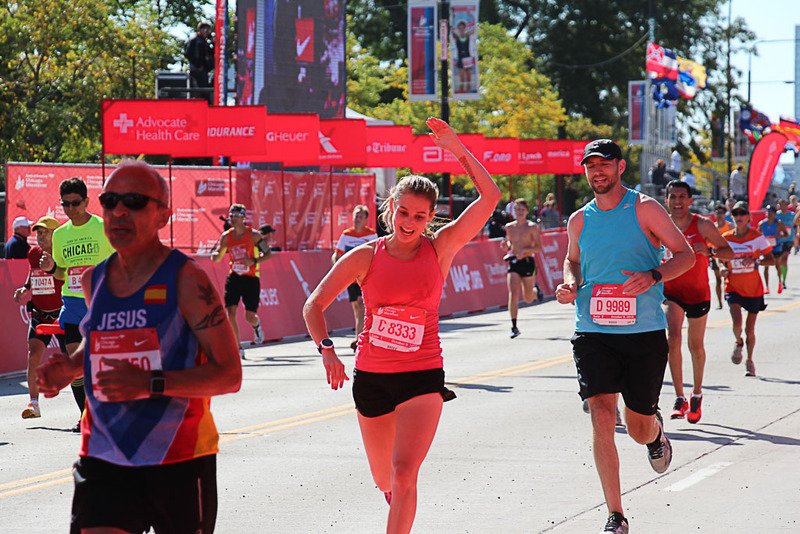 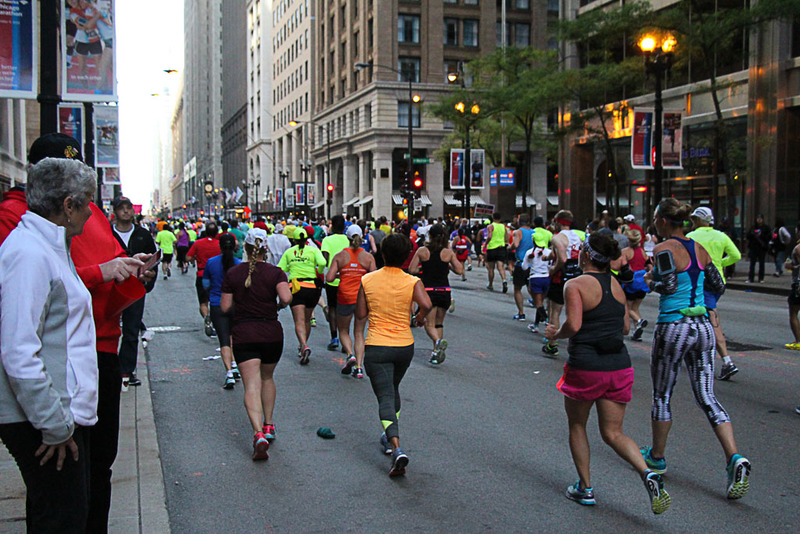 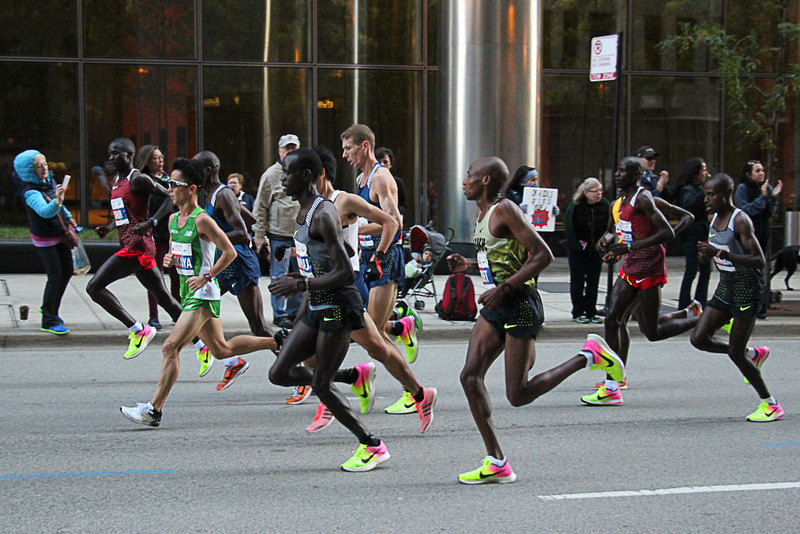 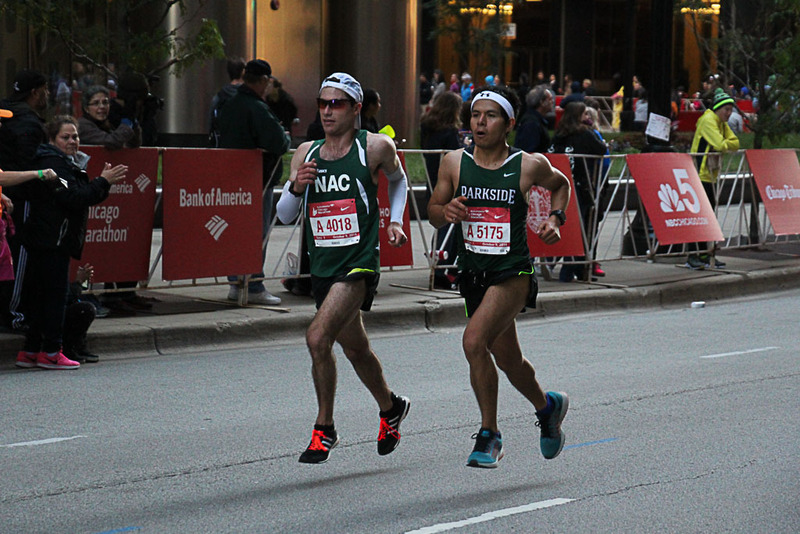 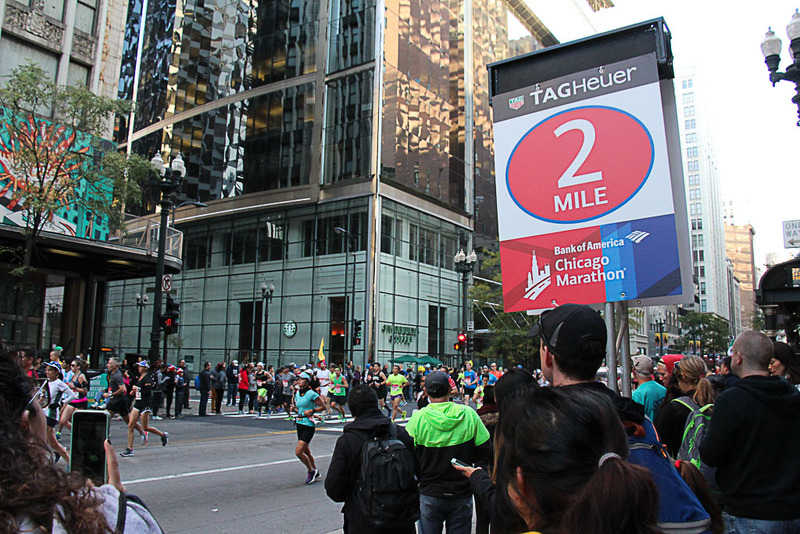 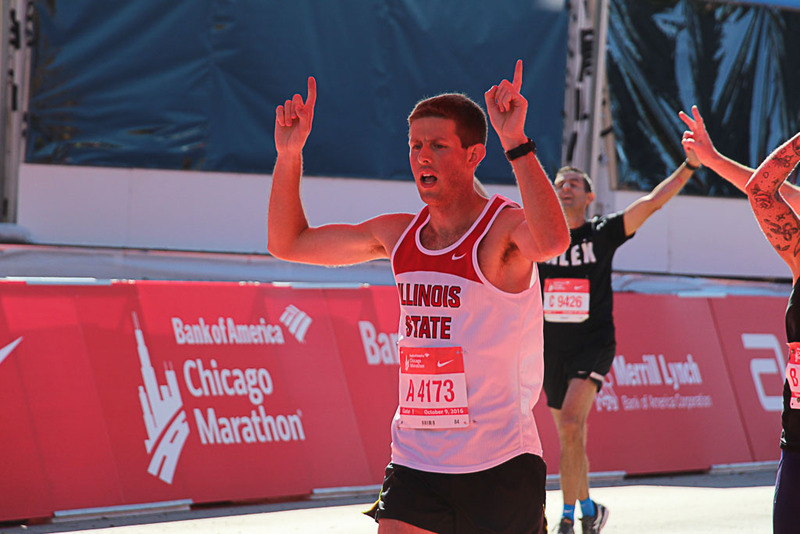 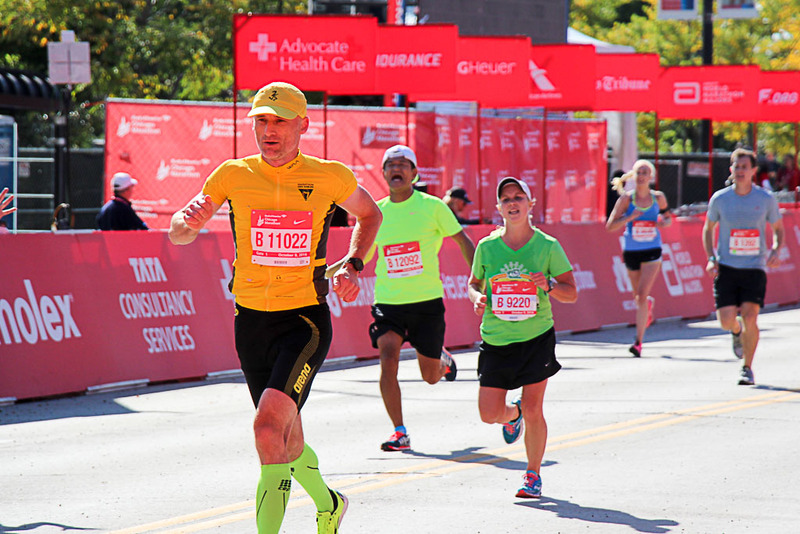 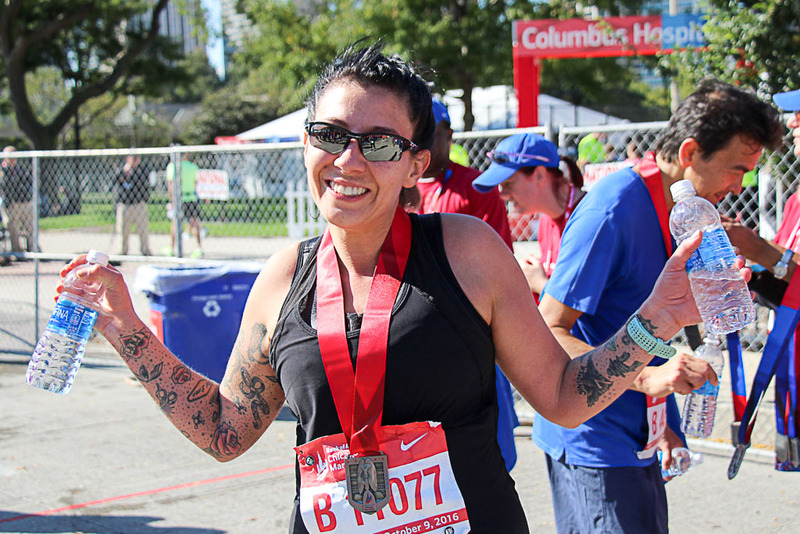 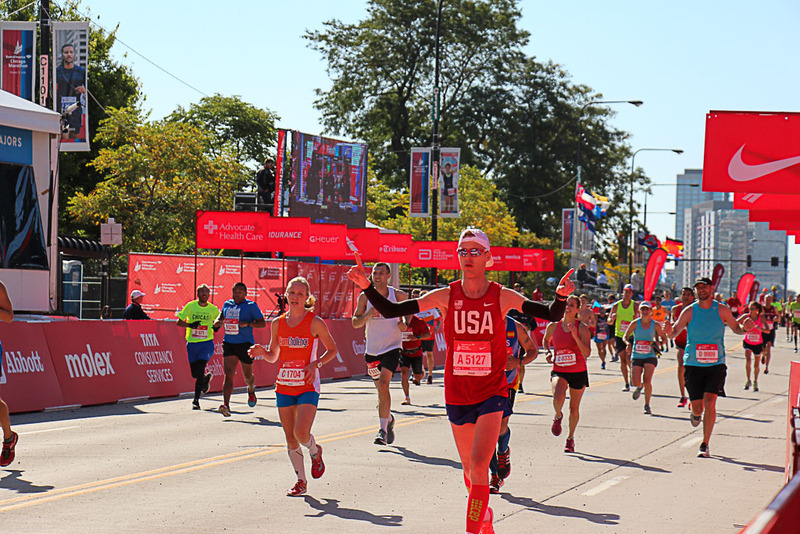 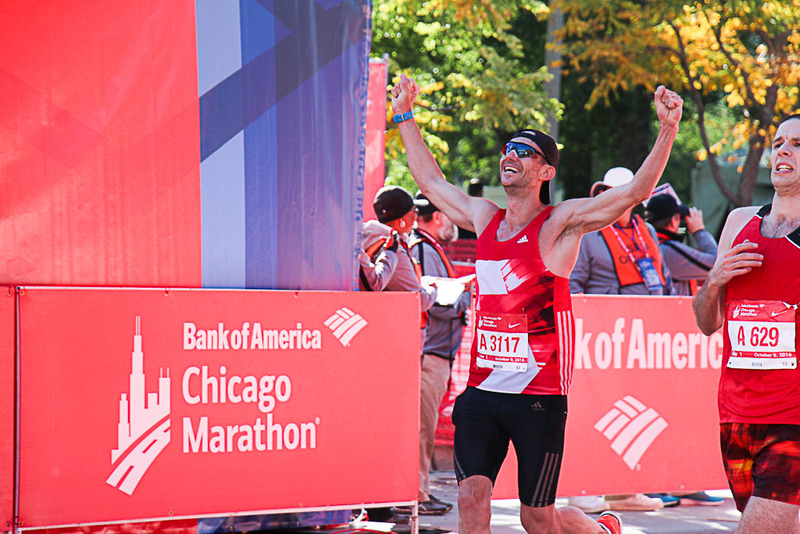 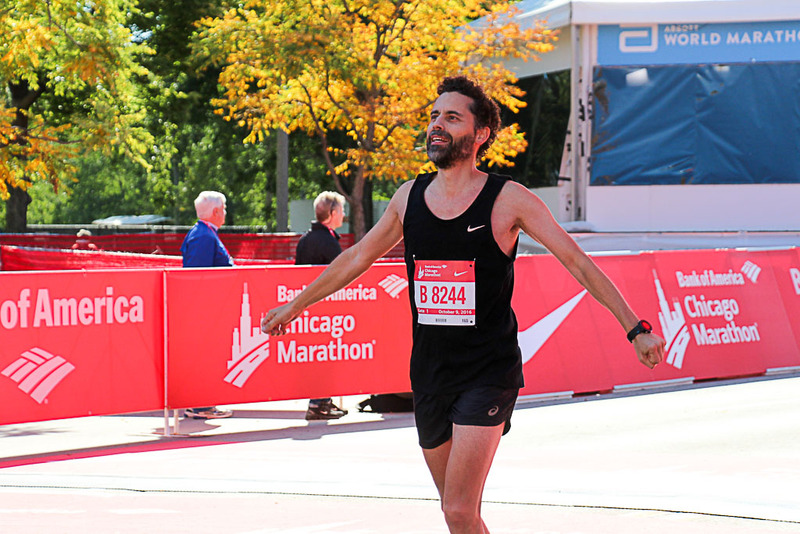 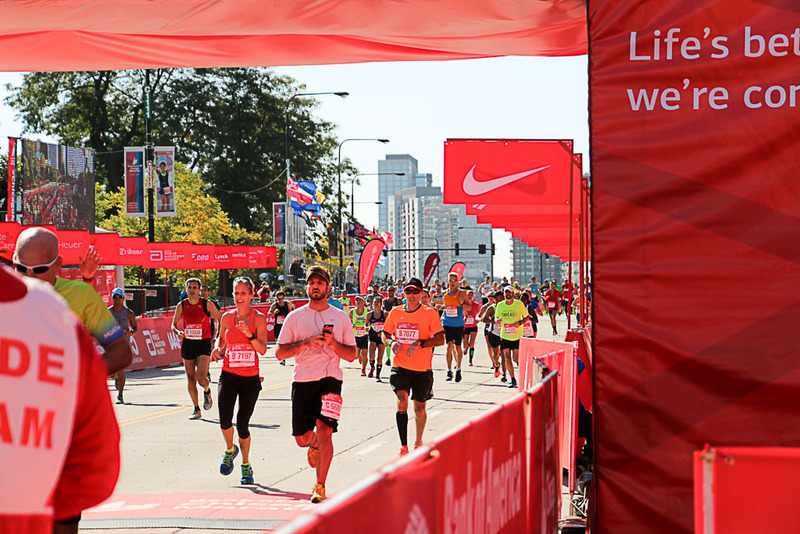 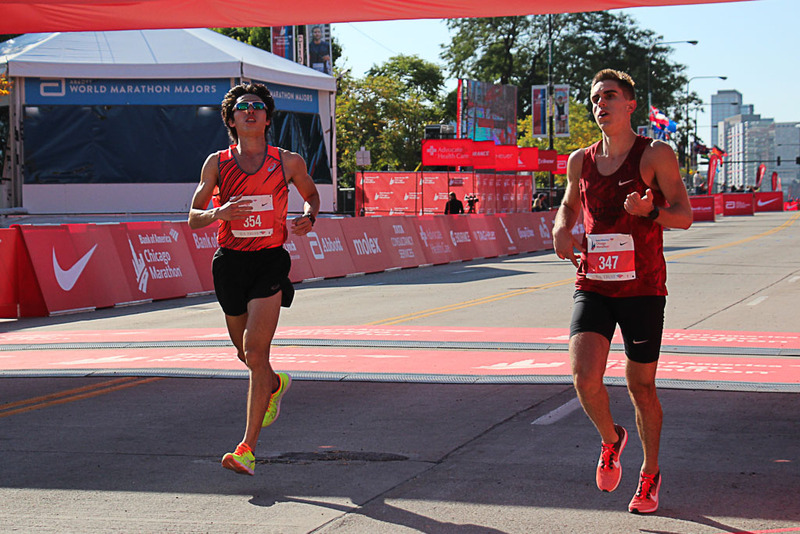 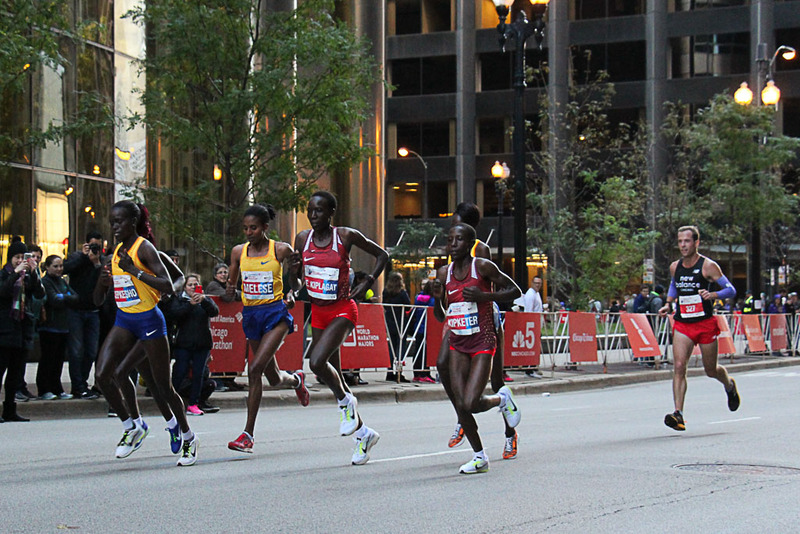 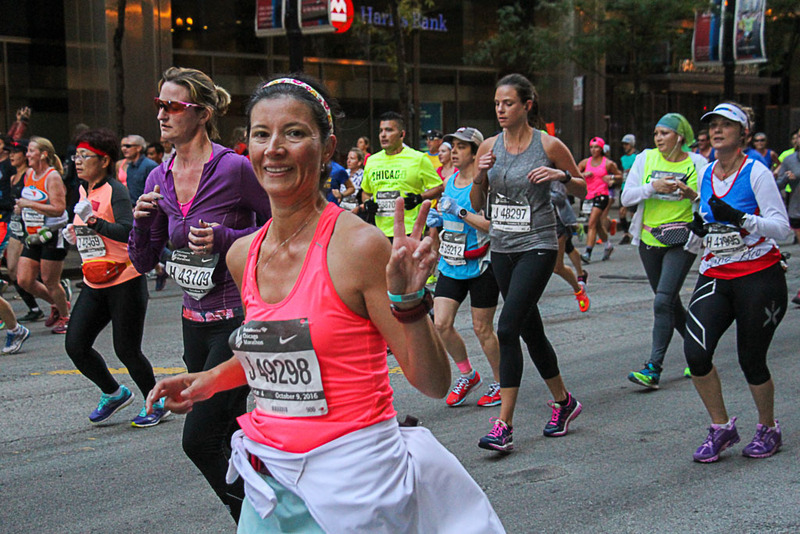 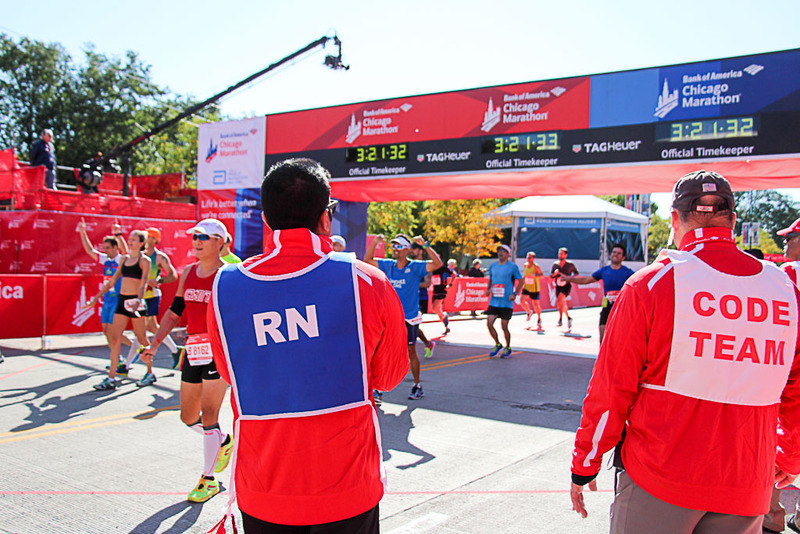 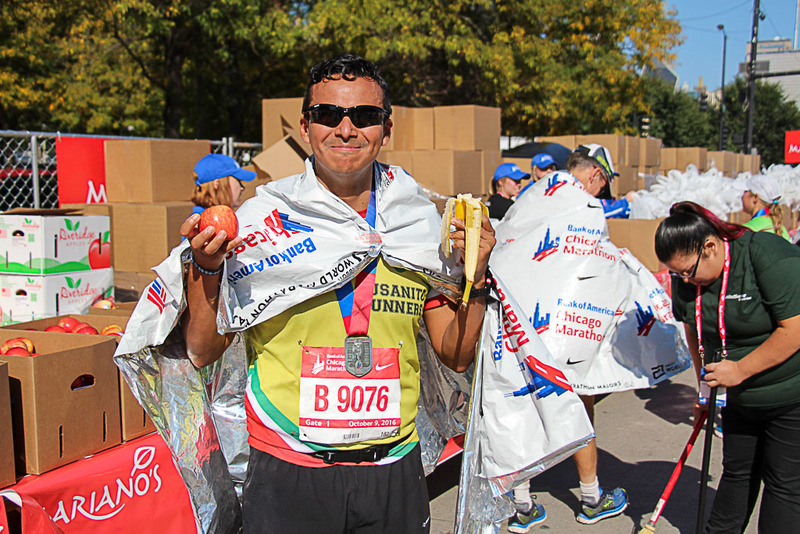 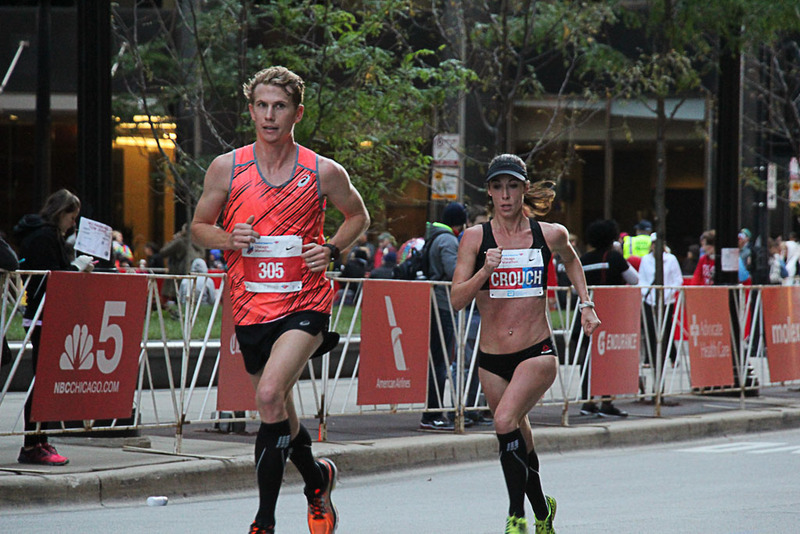 Over 40,000 runners participated in the 39th Bank of America Chicago Marathon Sunday with ideal weather for the 26.2 mile run through the city. 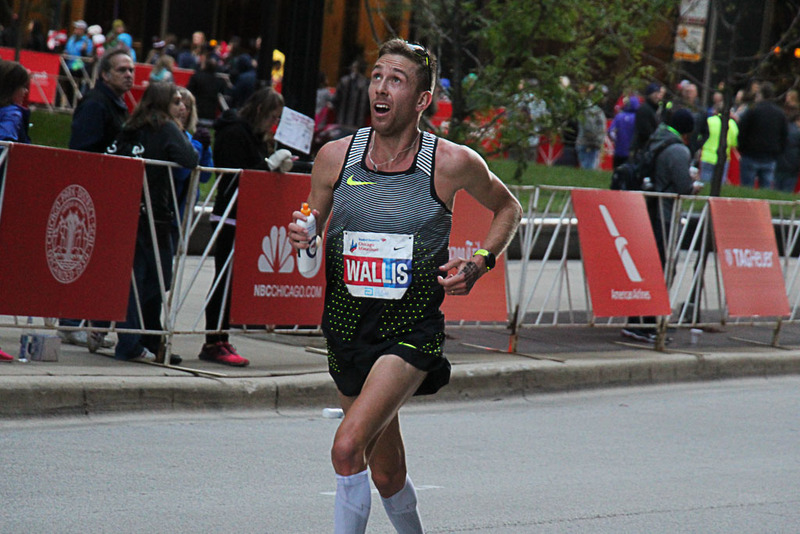 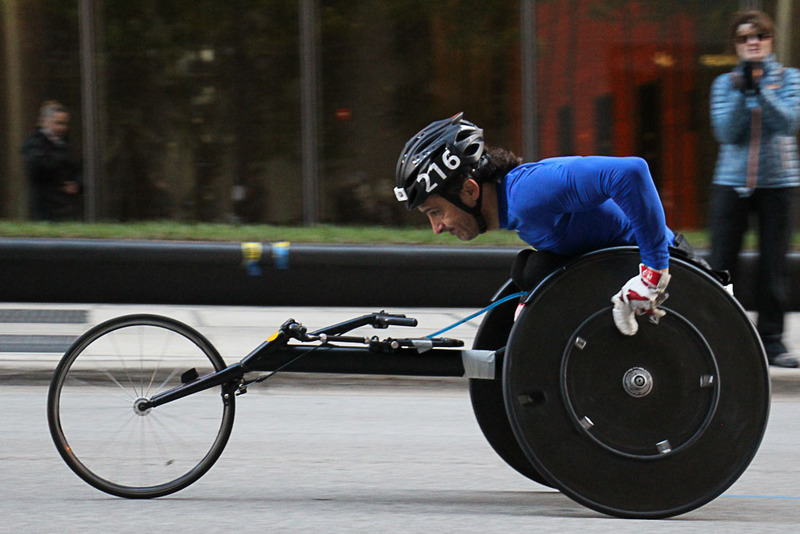 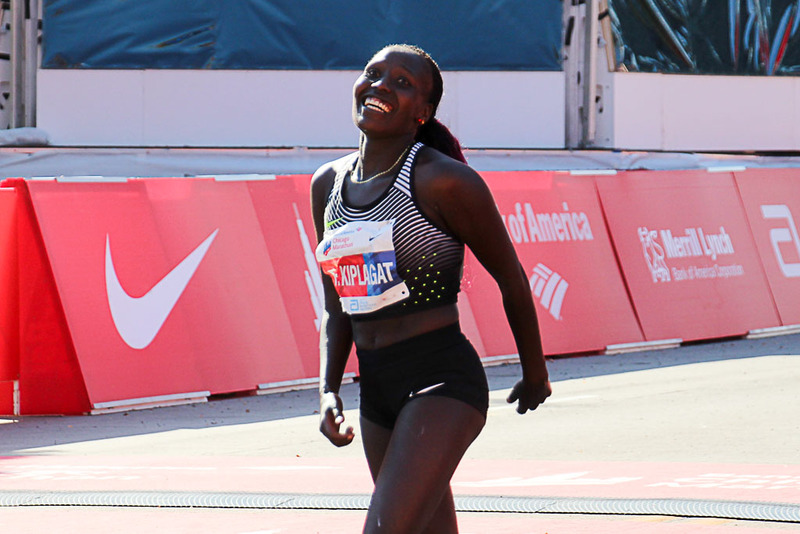 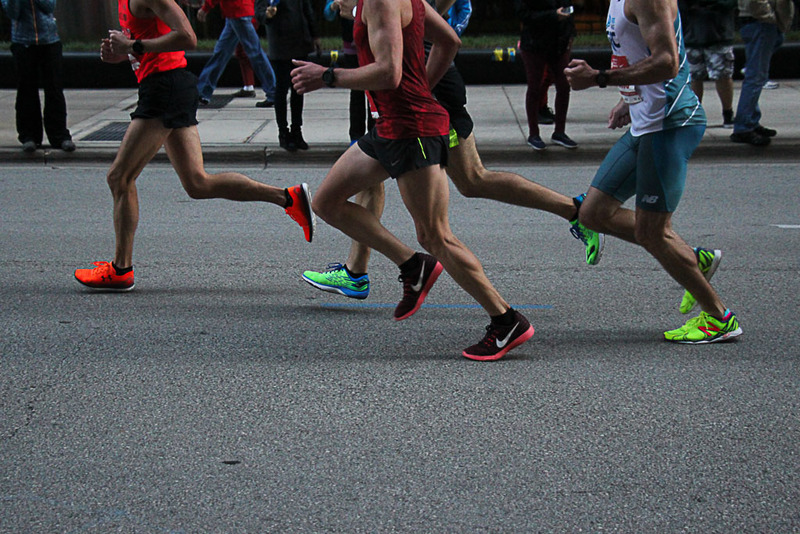 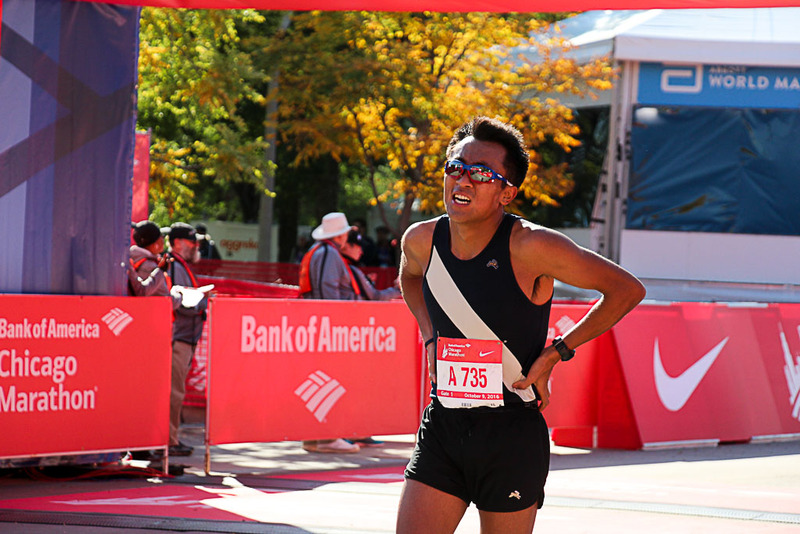 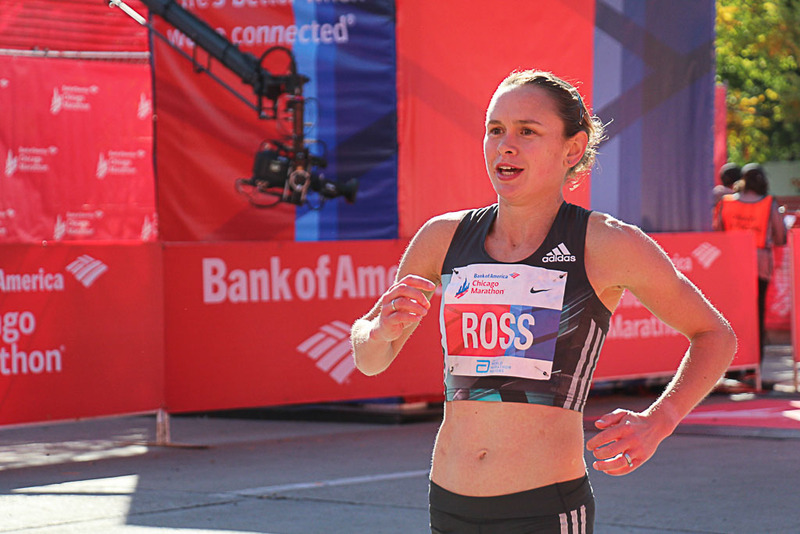 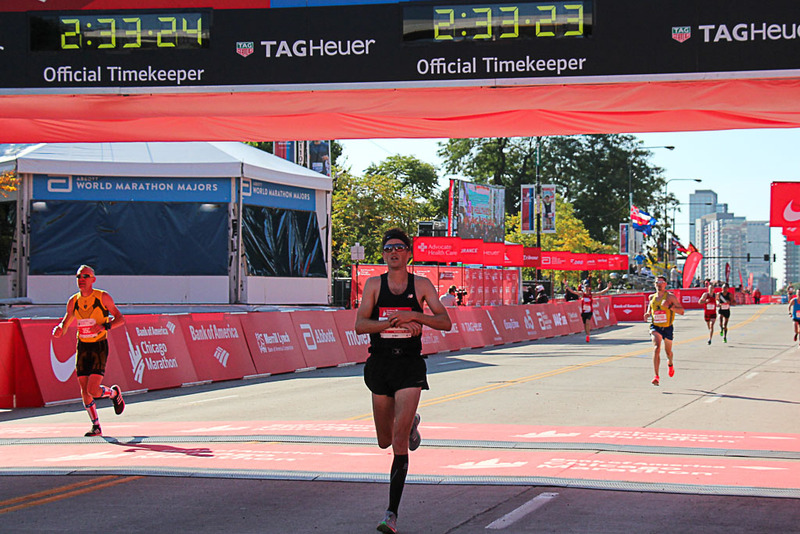 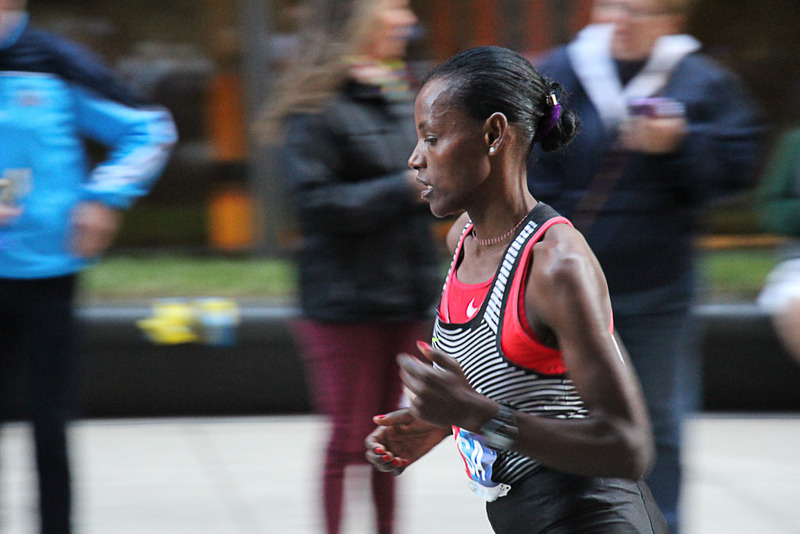 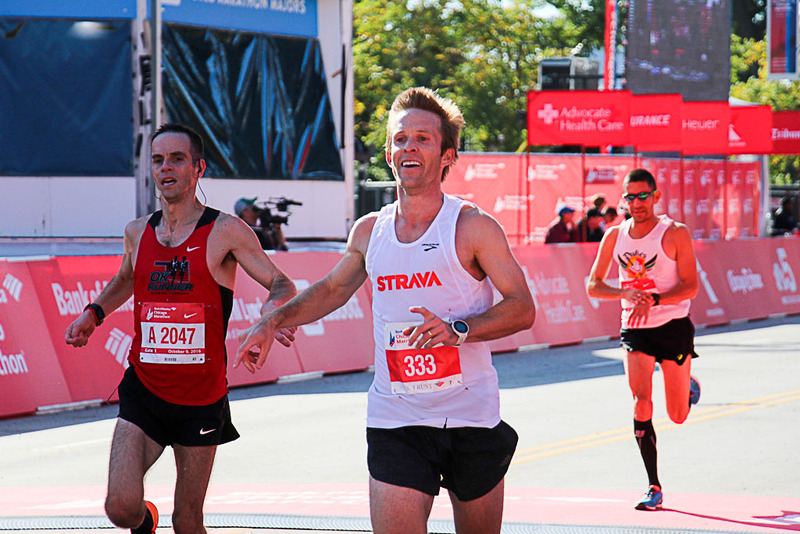 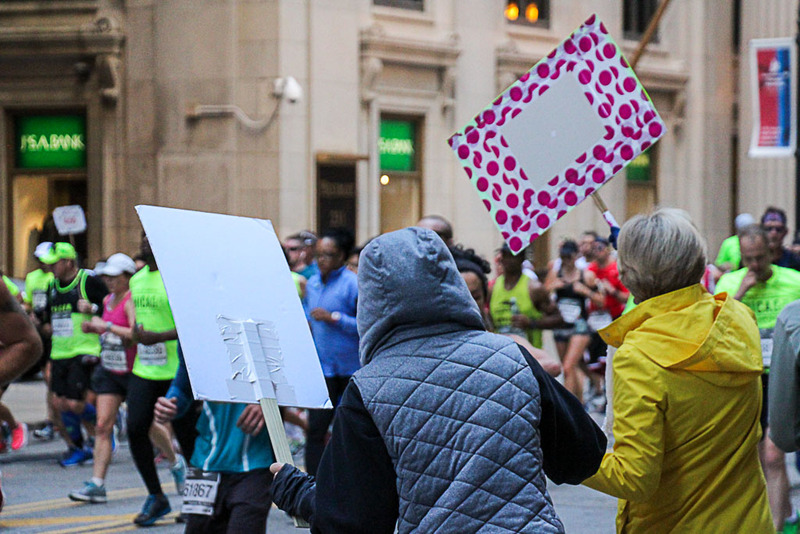 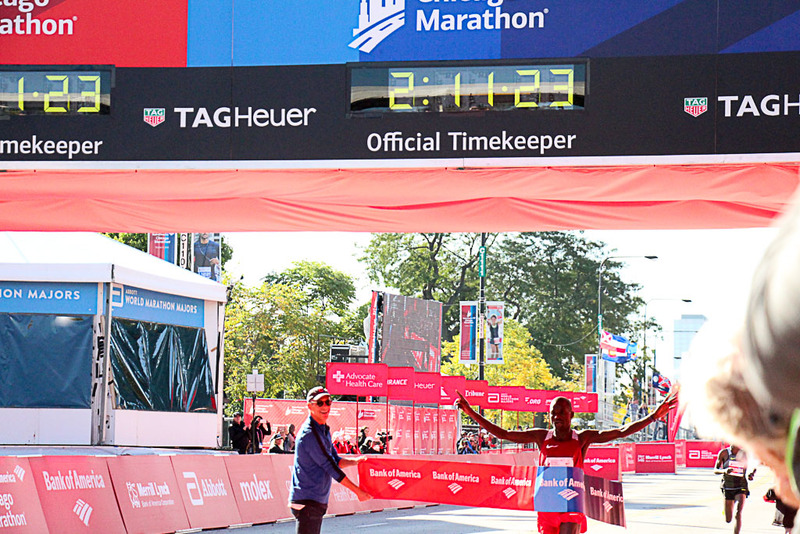 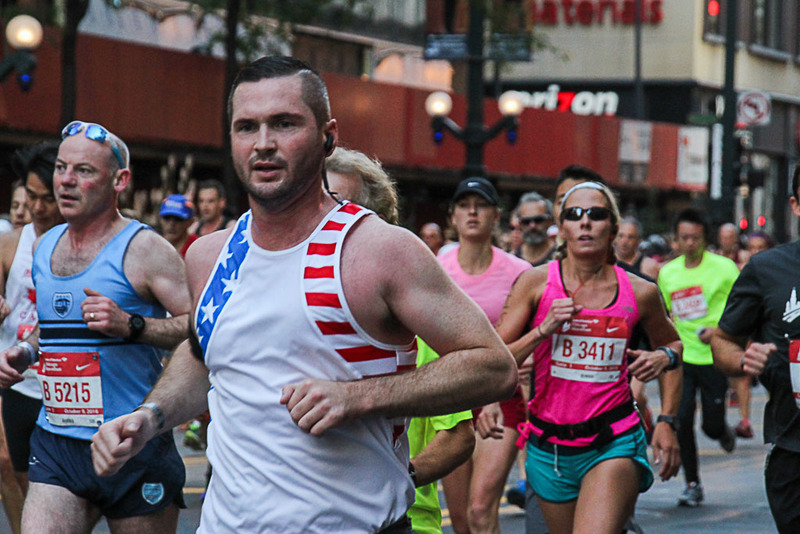 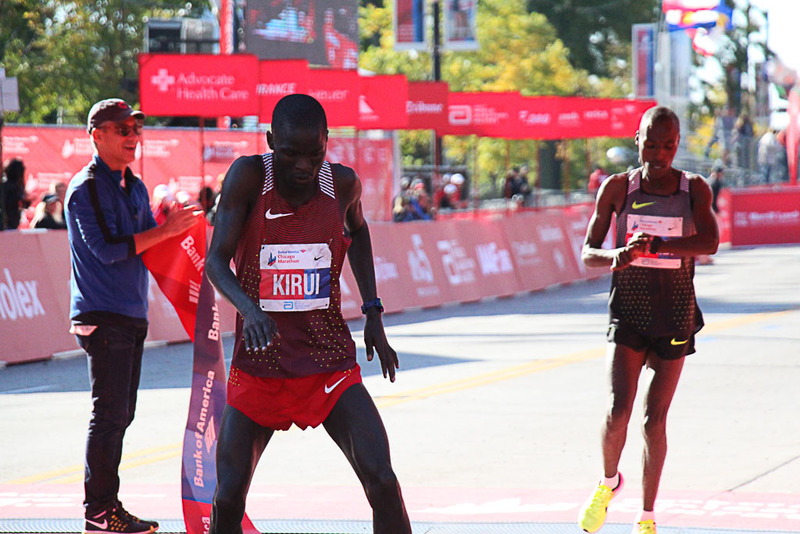 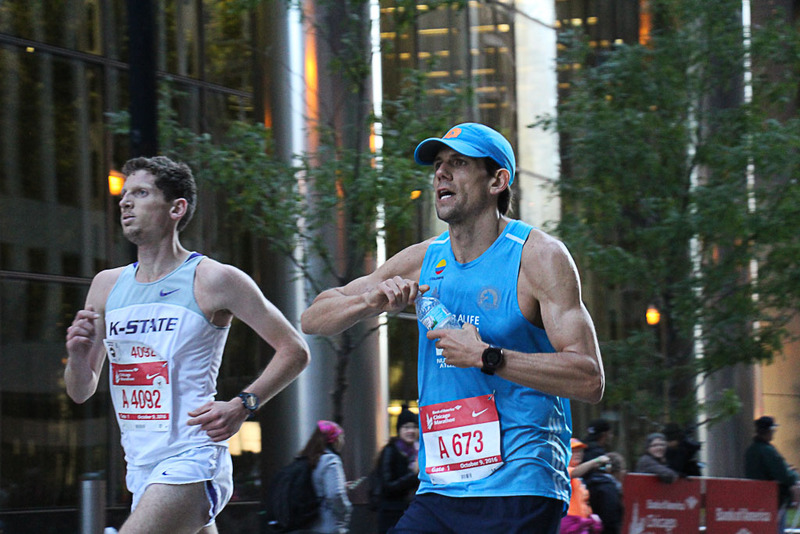 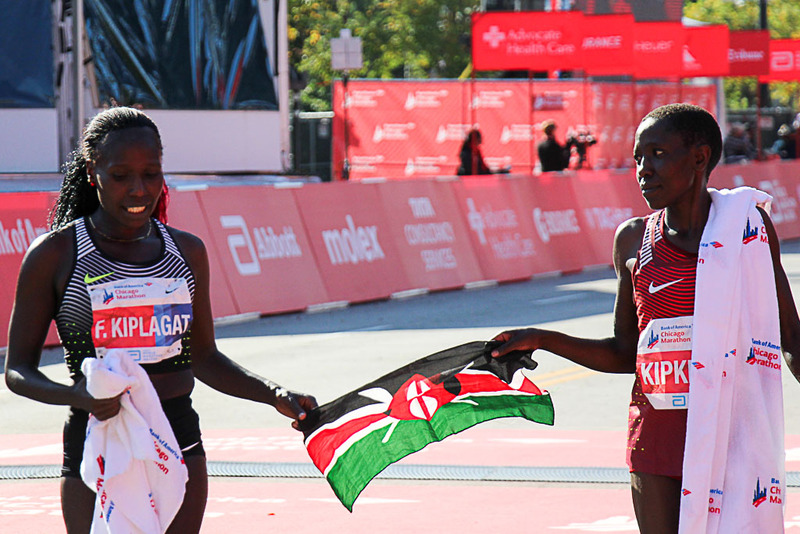 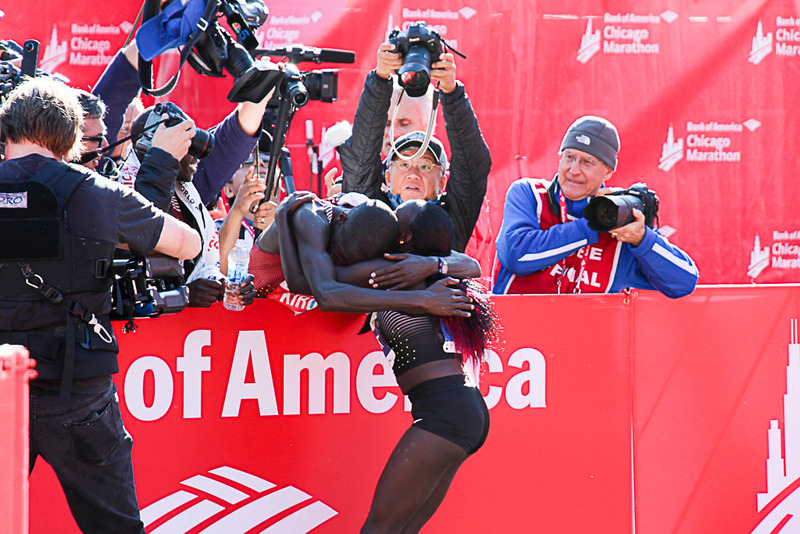 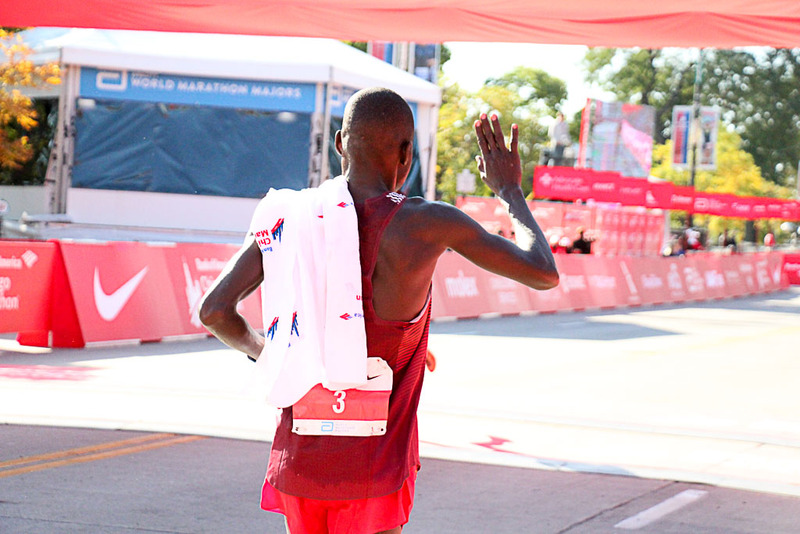 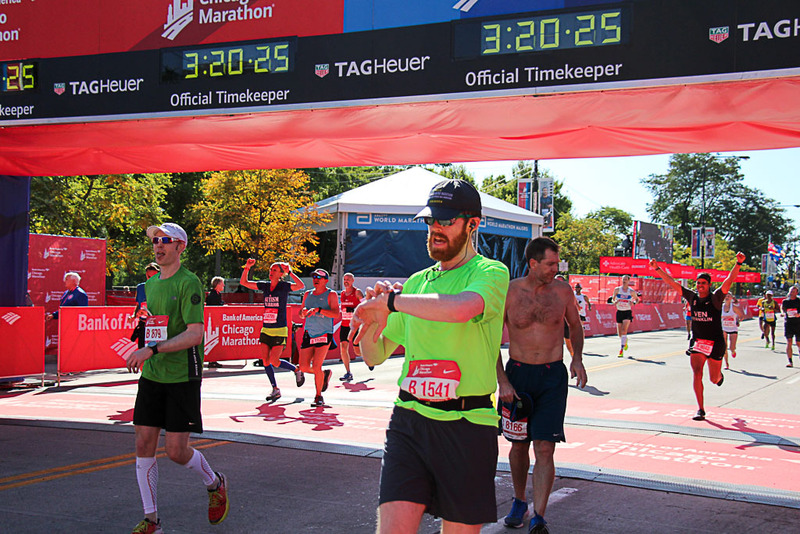 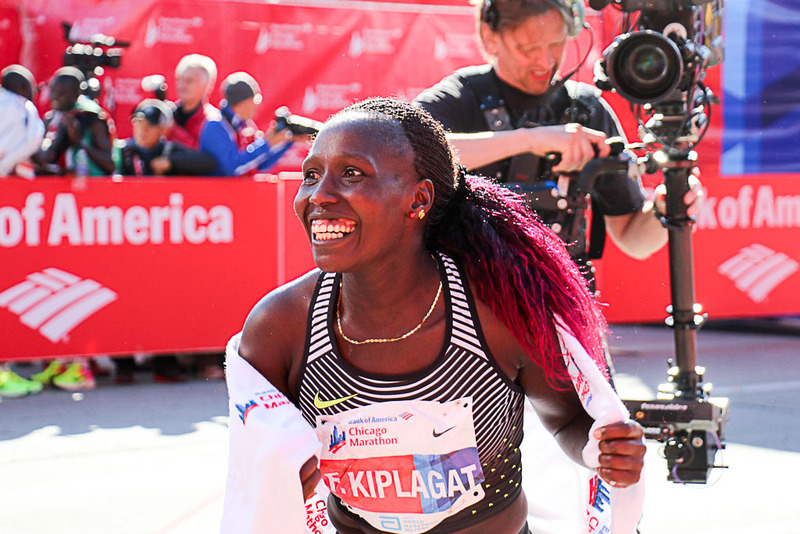 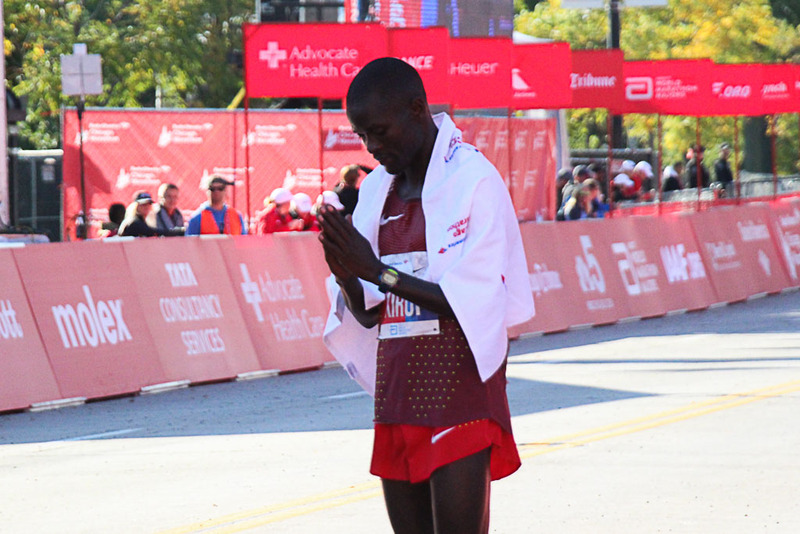 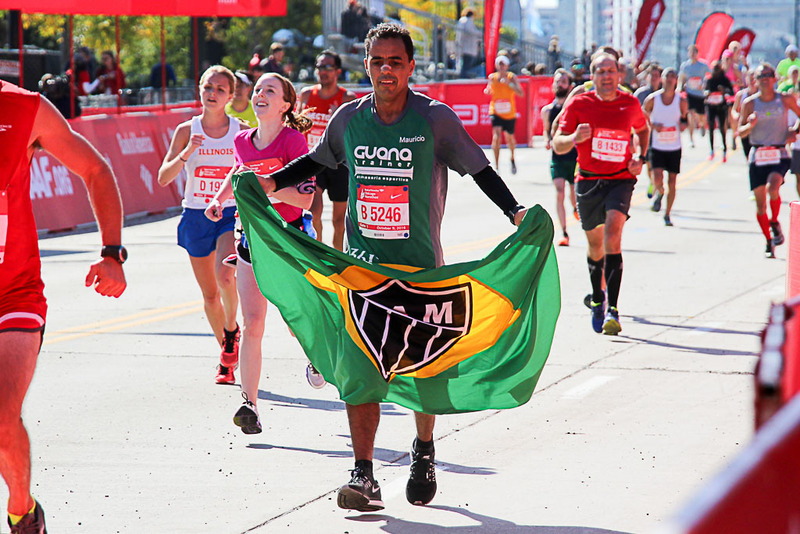 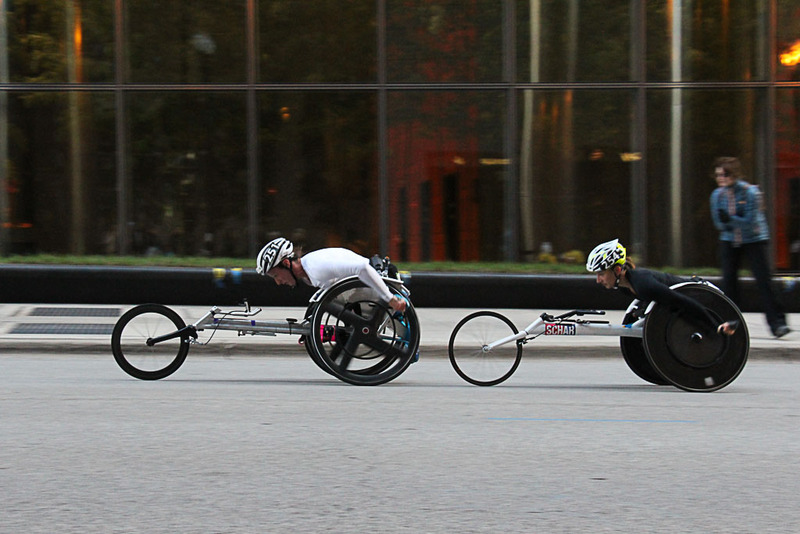 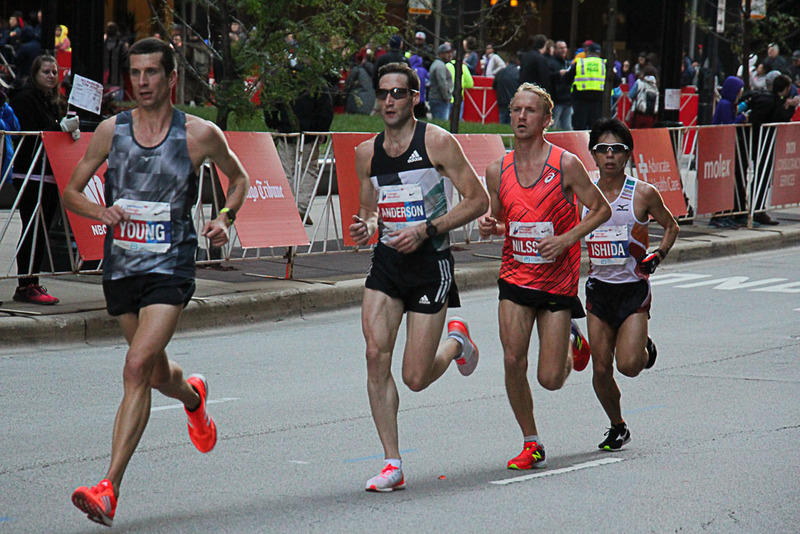 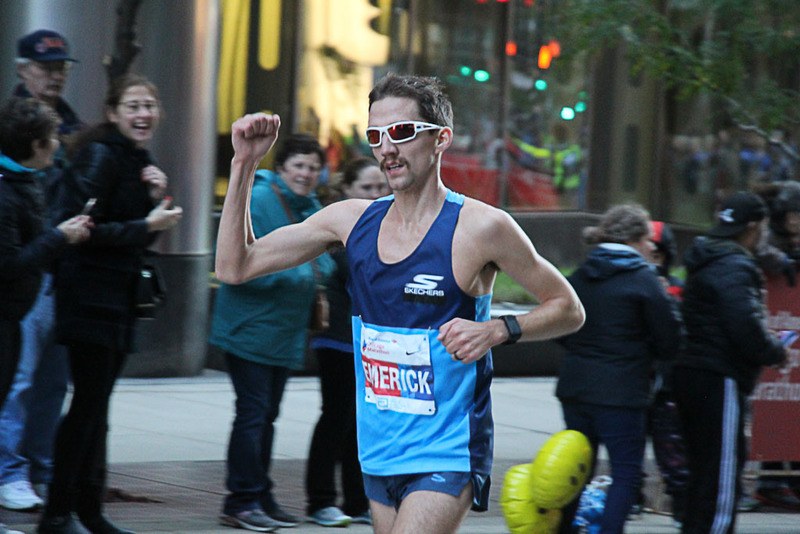 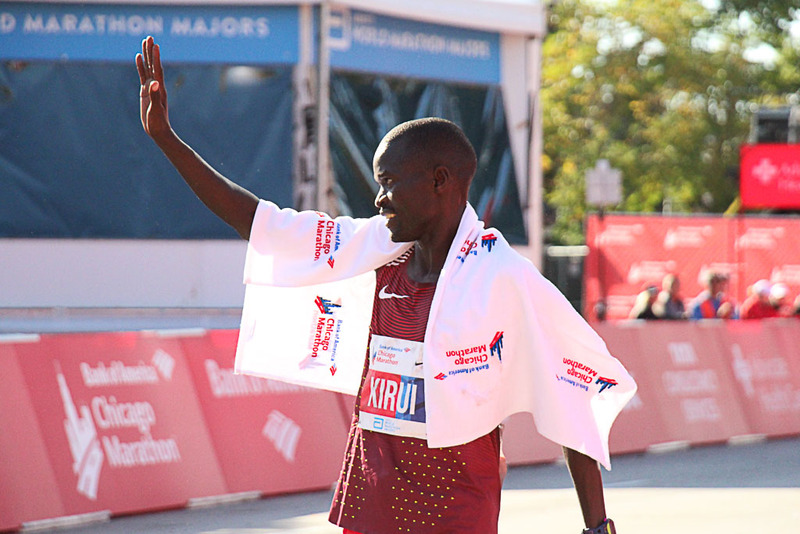 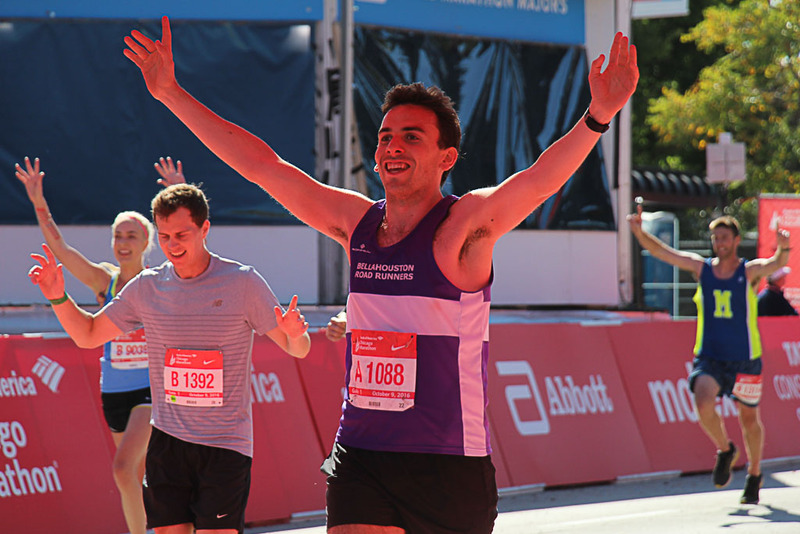 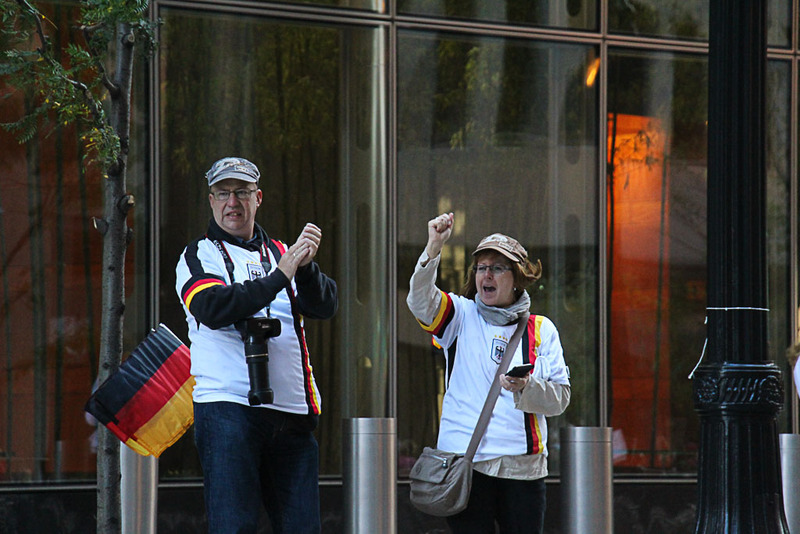 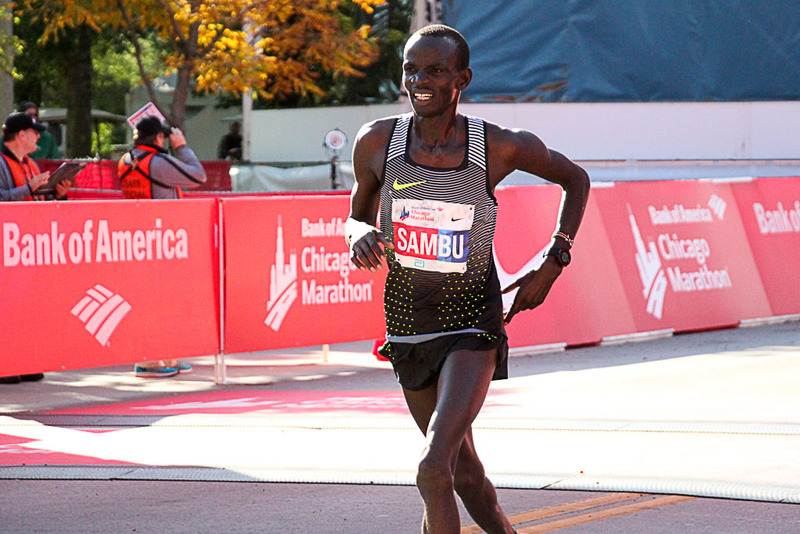 As part of the World Marathon Majors Series, the race draws athletes from all over the word; all 50 states (plus DC) and over 100 countries were represented in this years event. 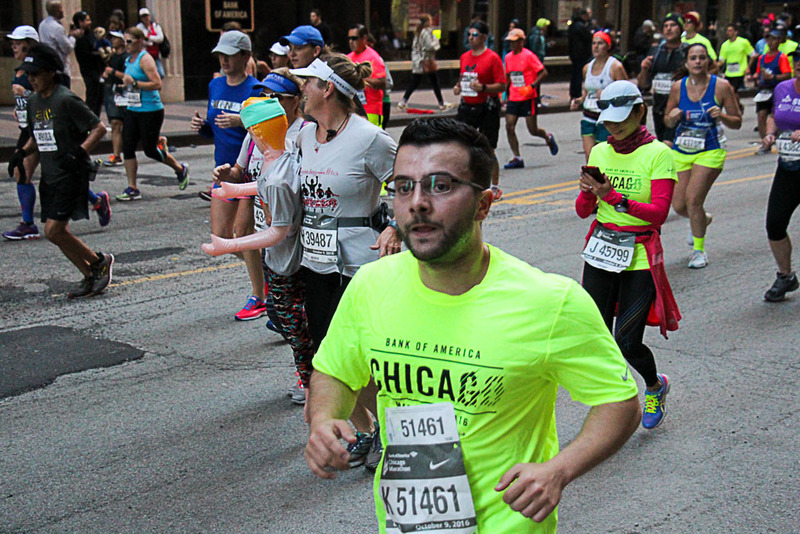 The course was a perfect way to experience the neighborhoods of Chicago that allows locals and visitors alike to experience the sense of culture and diversity of the city. 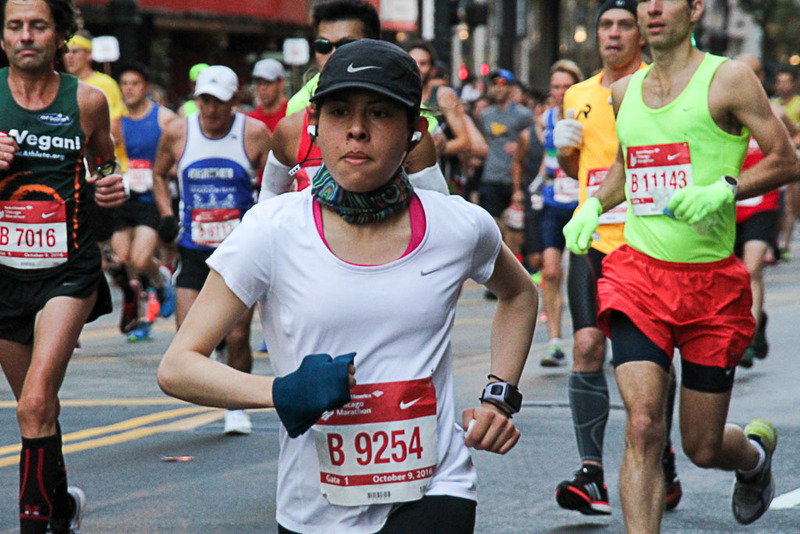 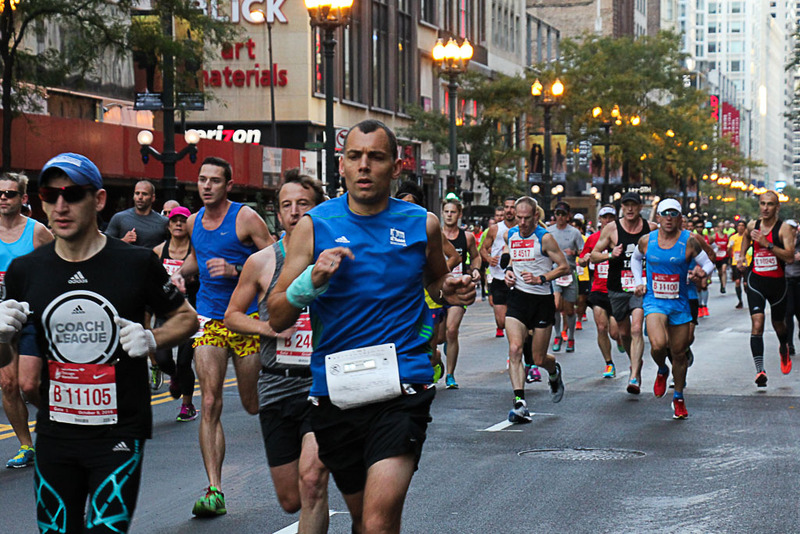 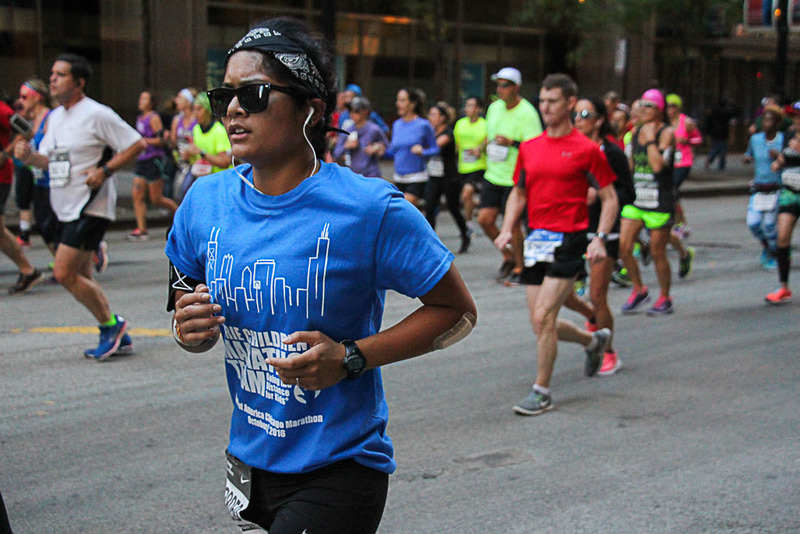 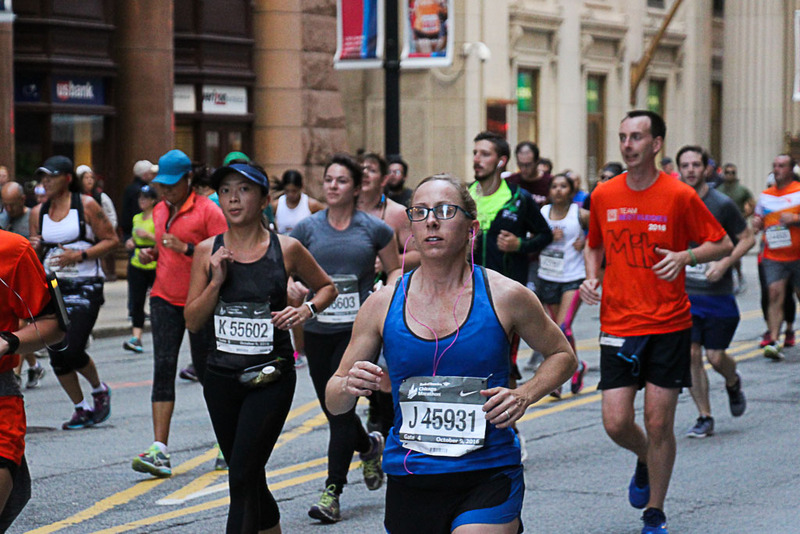 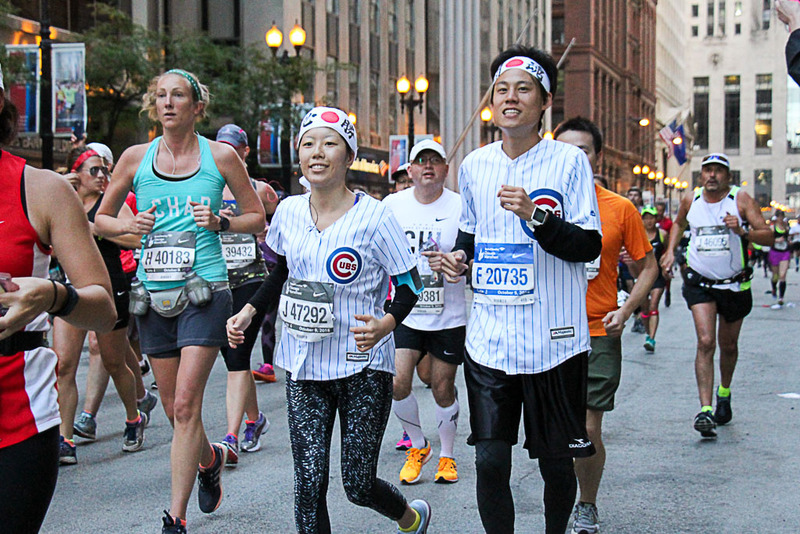 While runners pass through 29 neighborhoods in total, Lakeview, Pilsen, Chinatown and Old Town are a few favorites. 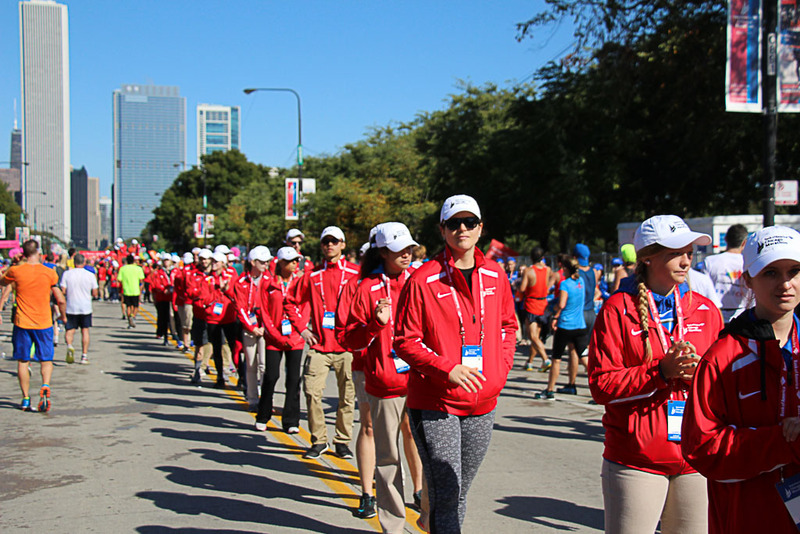 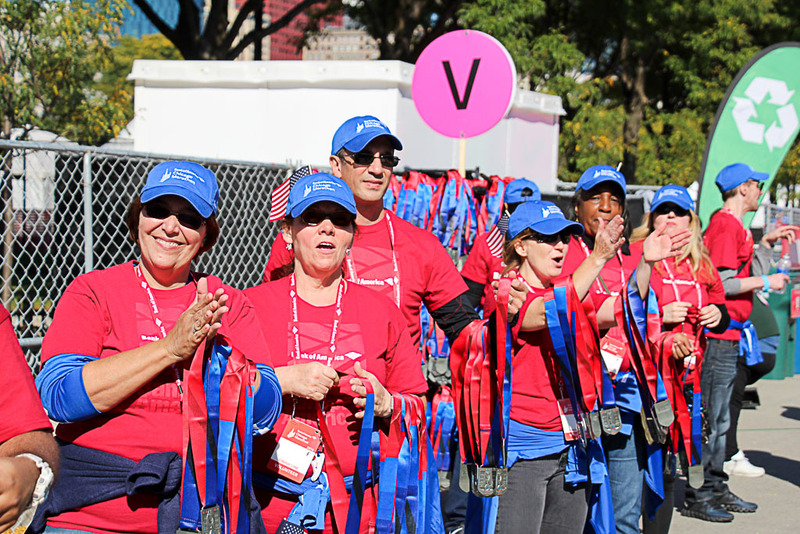 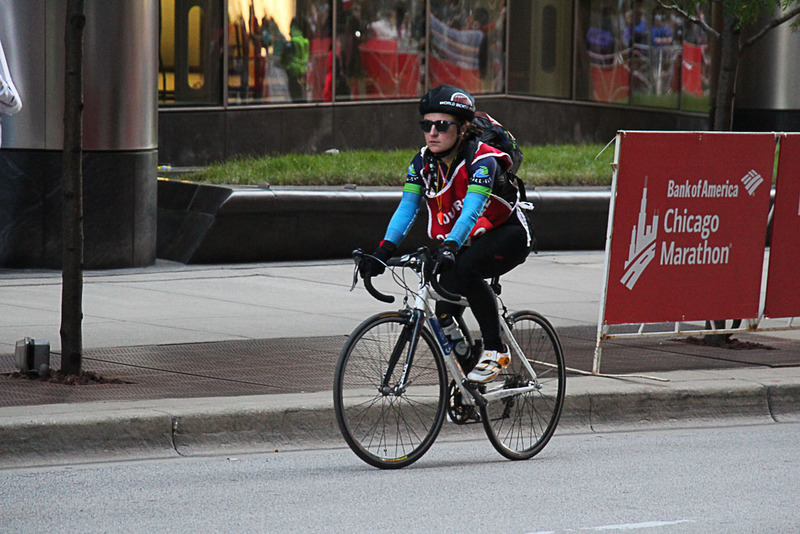 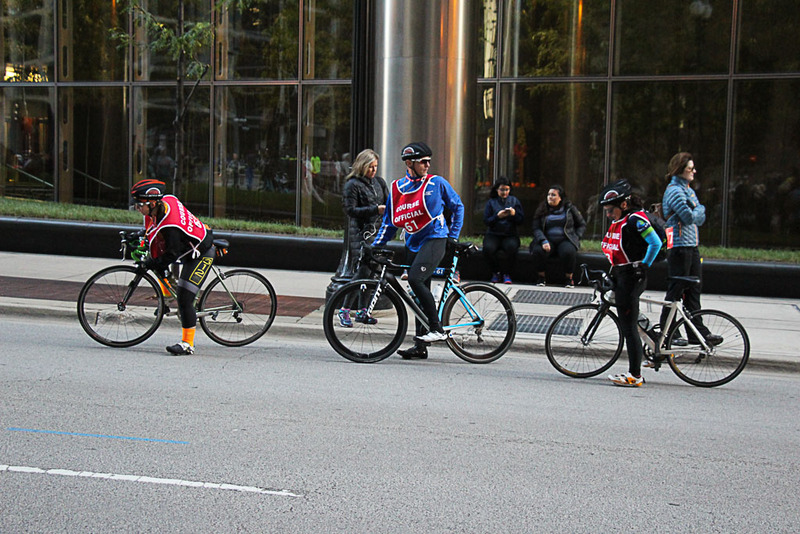 Over 12,000 volunteers worked the entire day to make the event run smooth for racers. 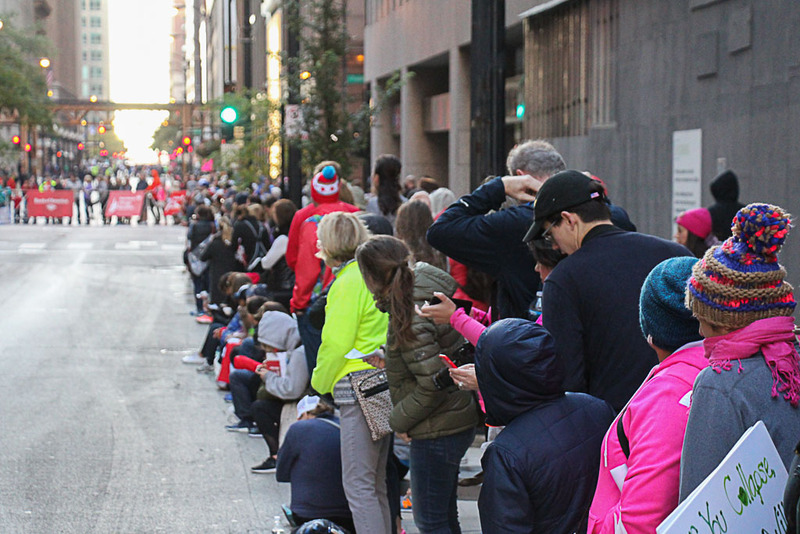 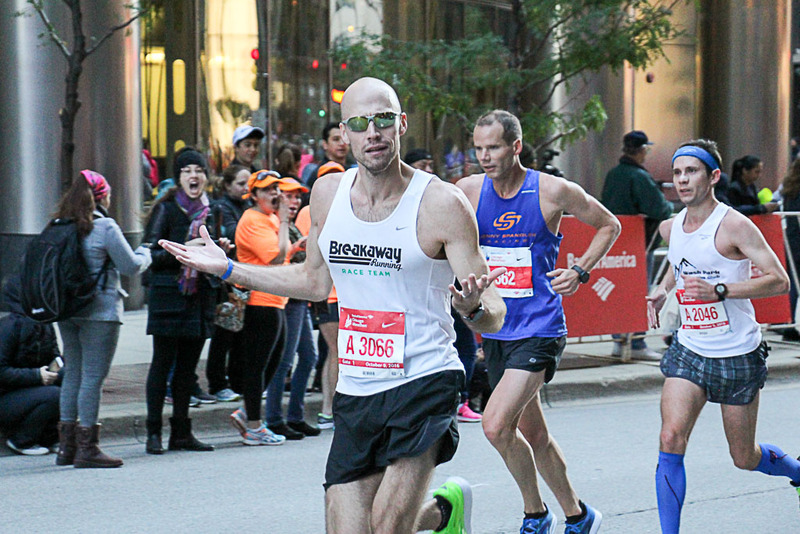 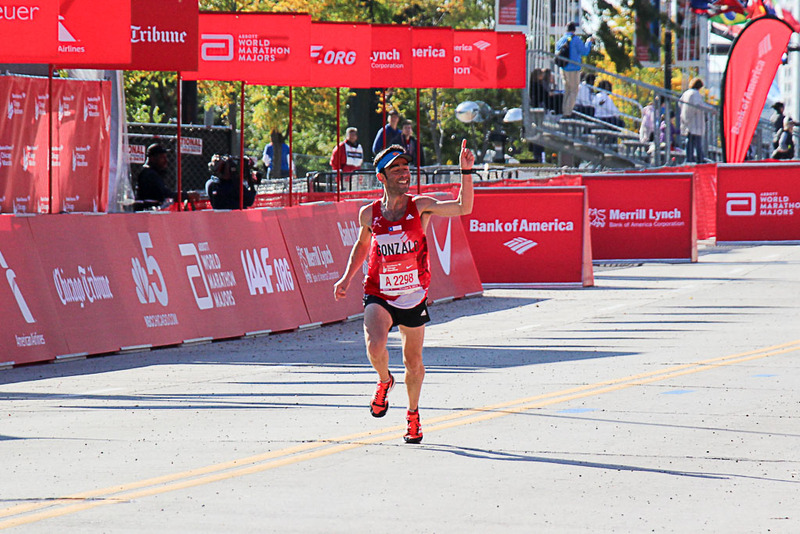 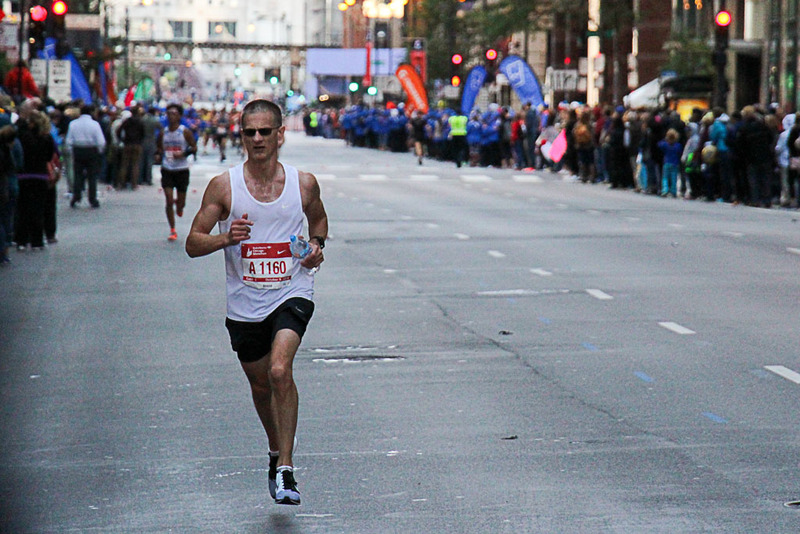 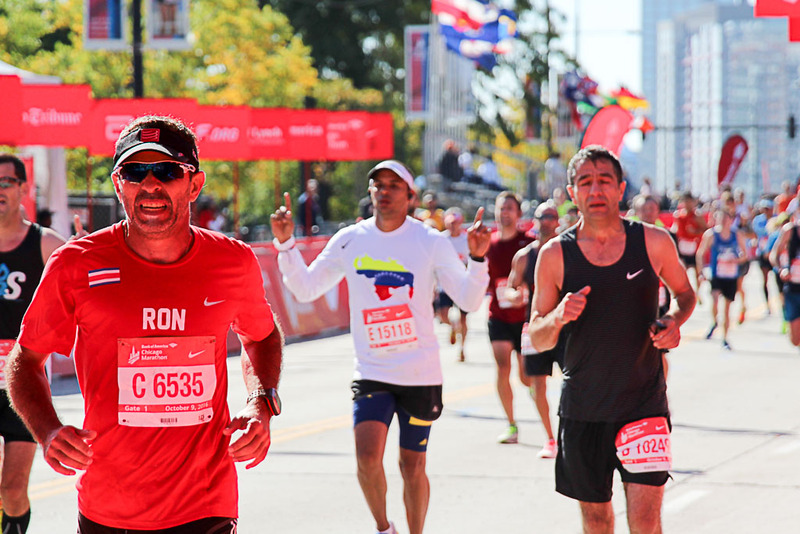 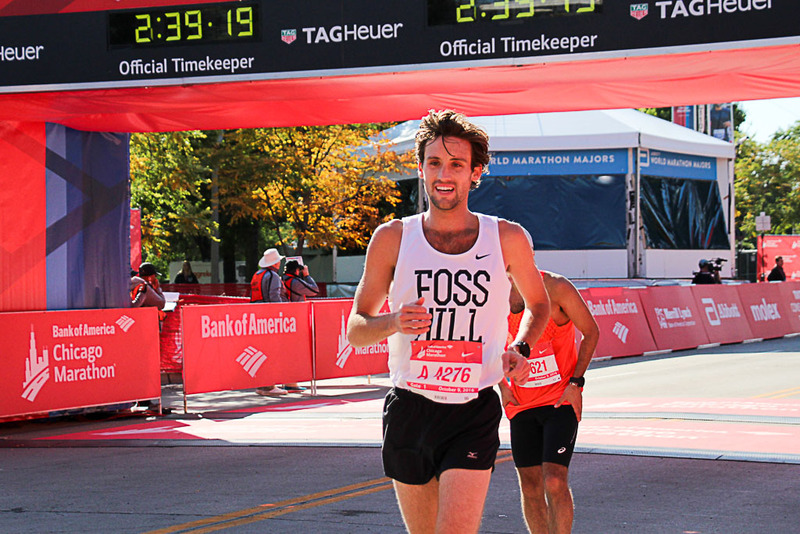 The perfect fall day also brought out over a million spectators along the course.